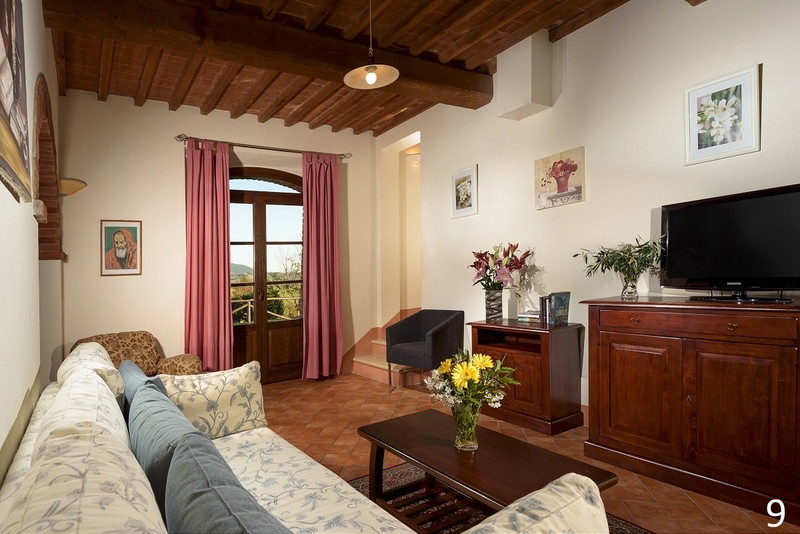 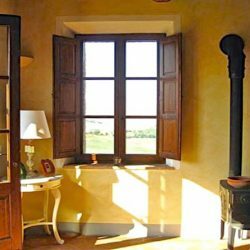 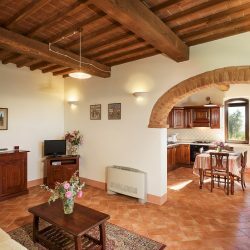 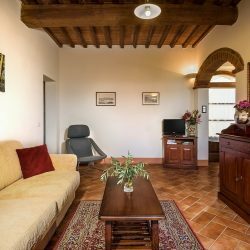 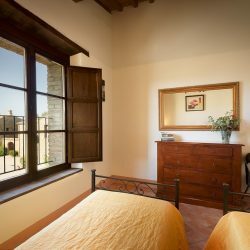 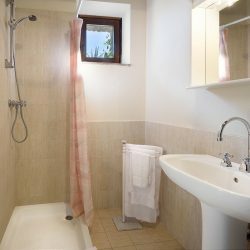 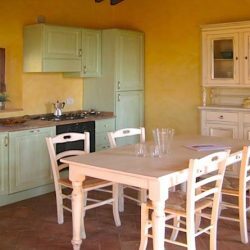 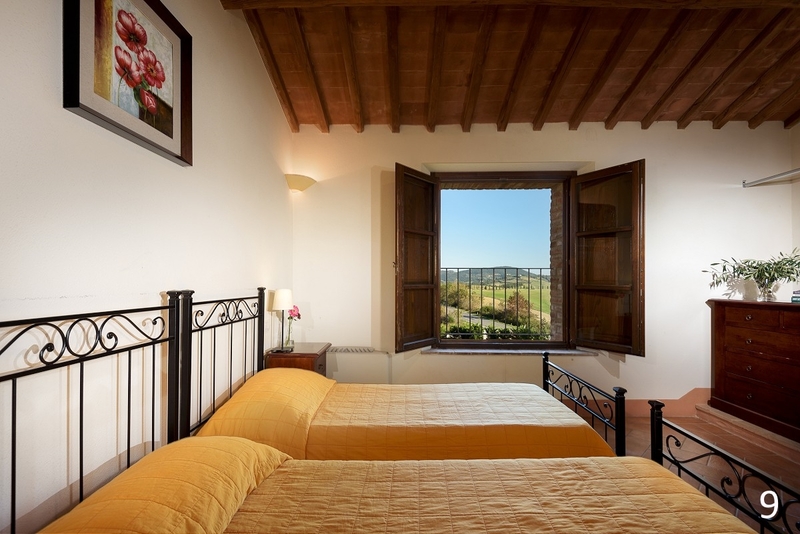 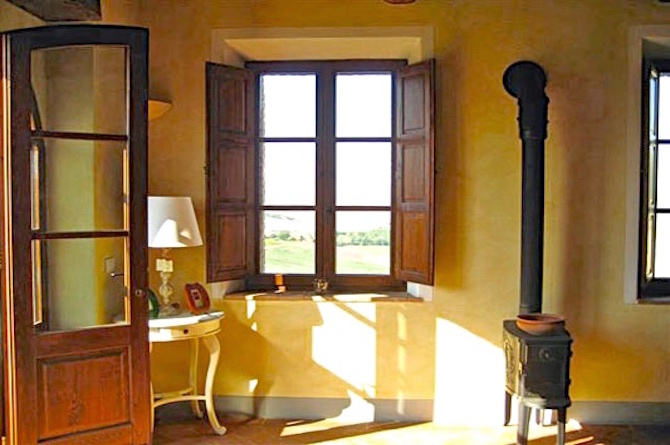 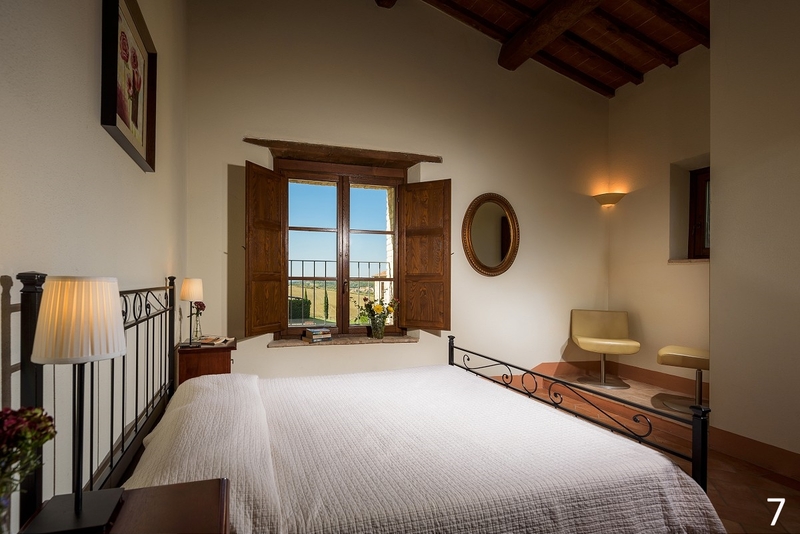 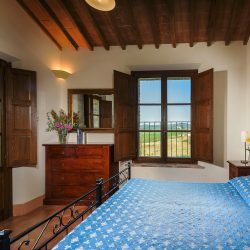 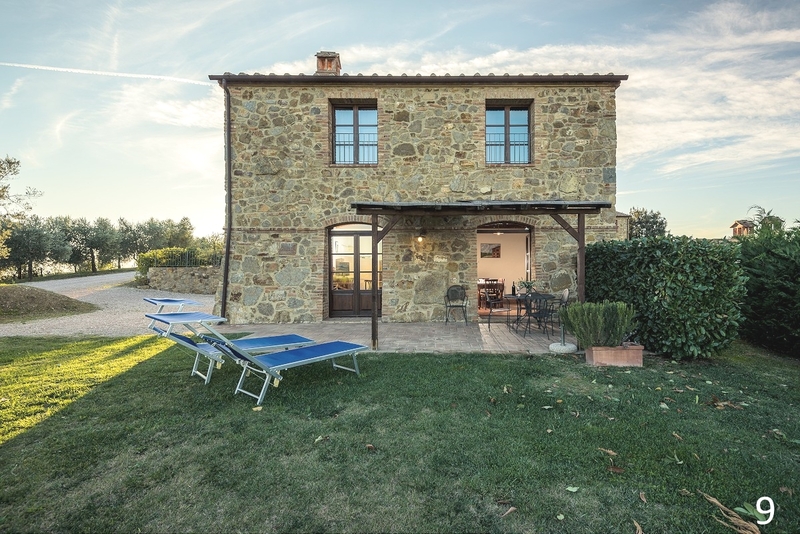 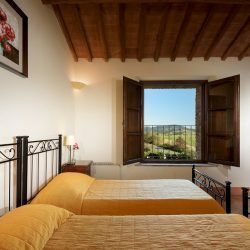 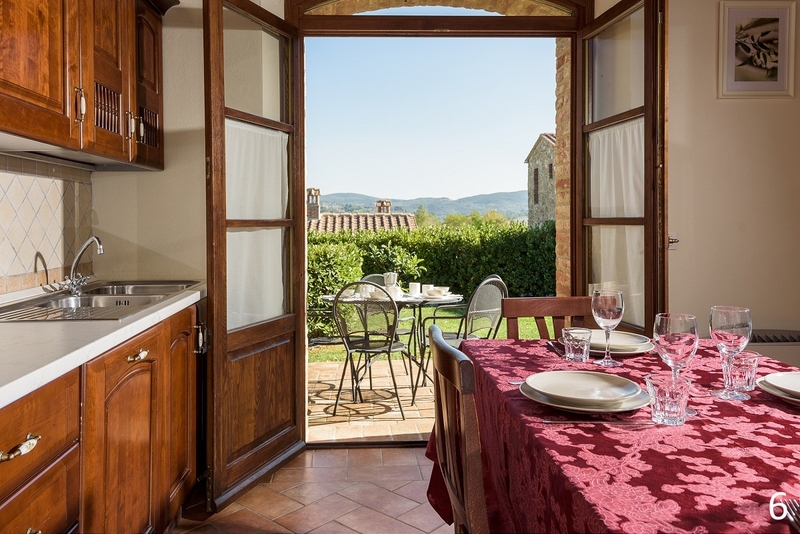 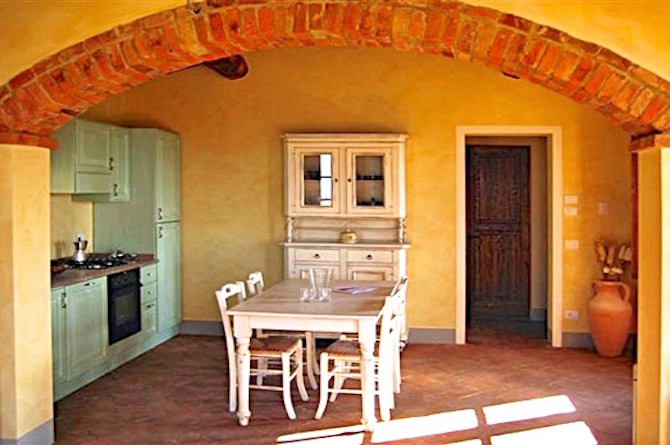 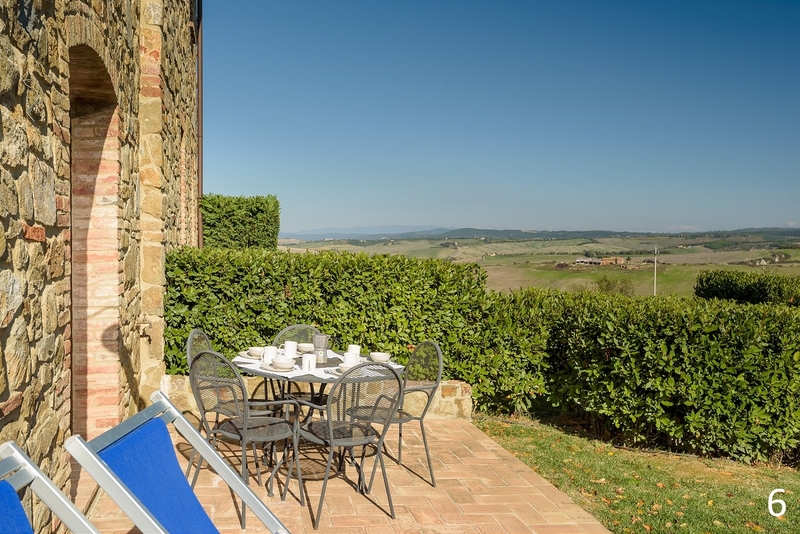 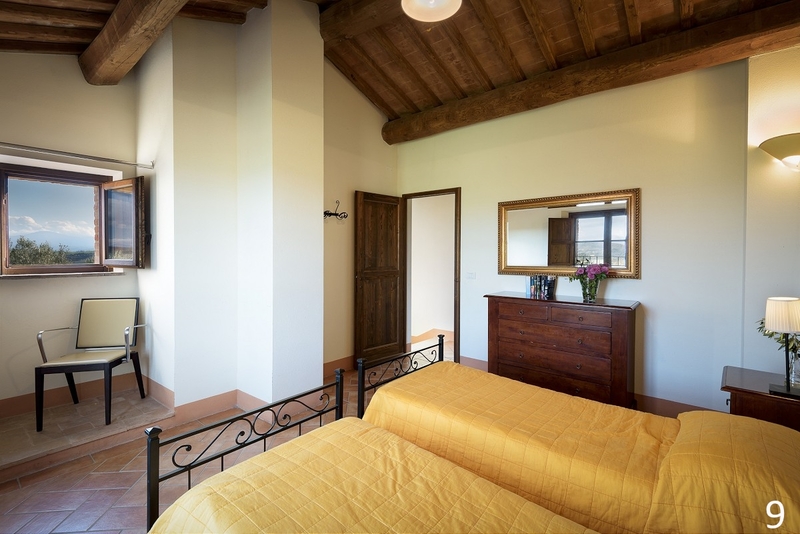 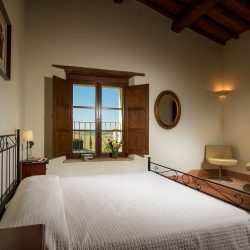 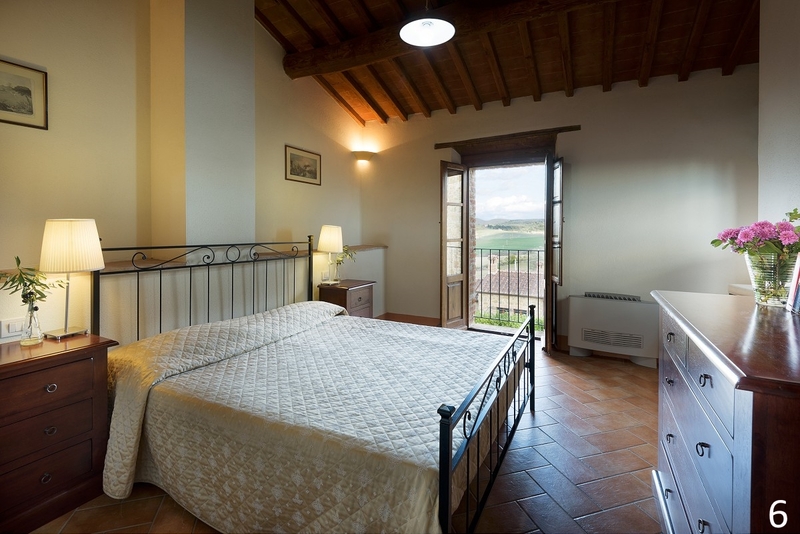 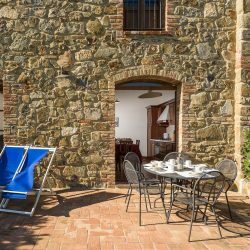 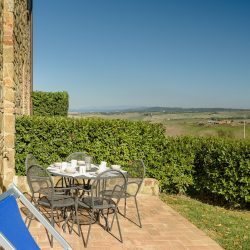 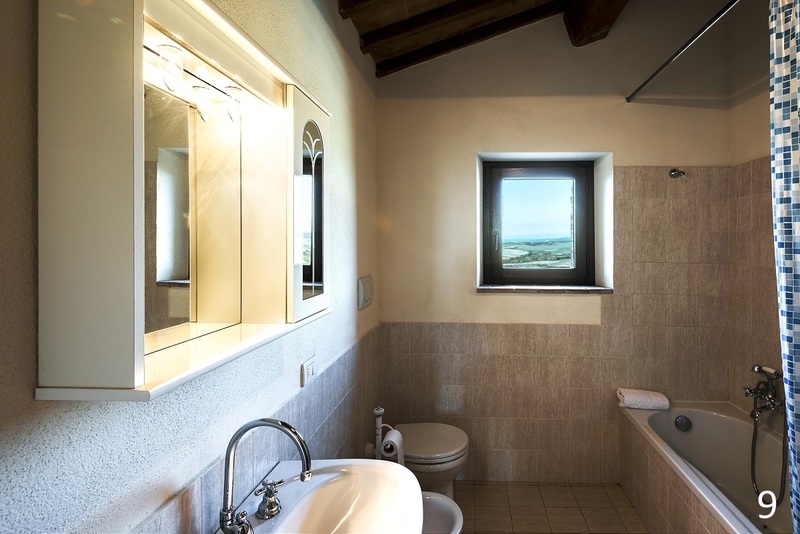 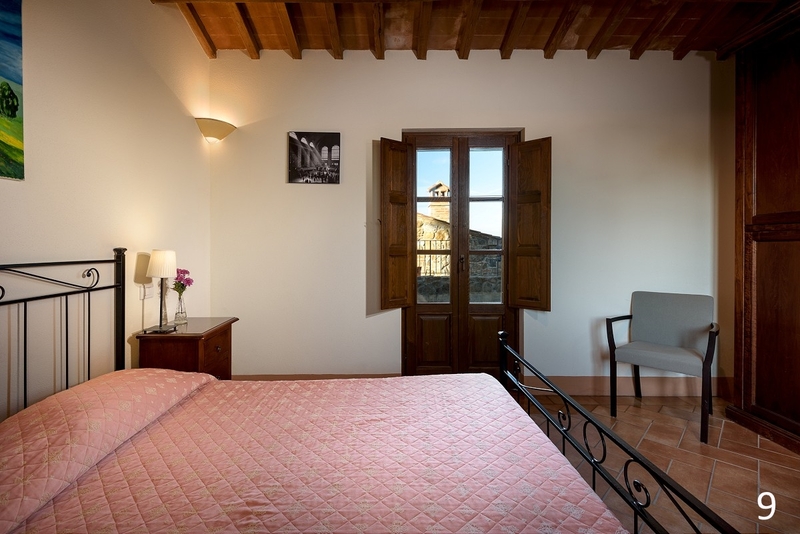 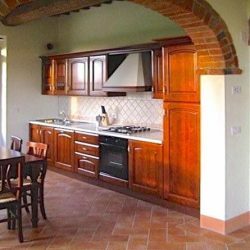 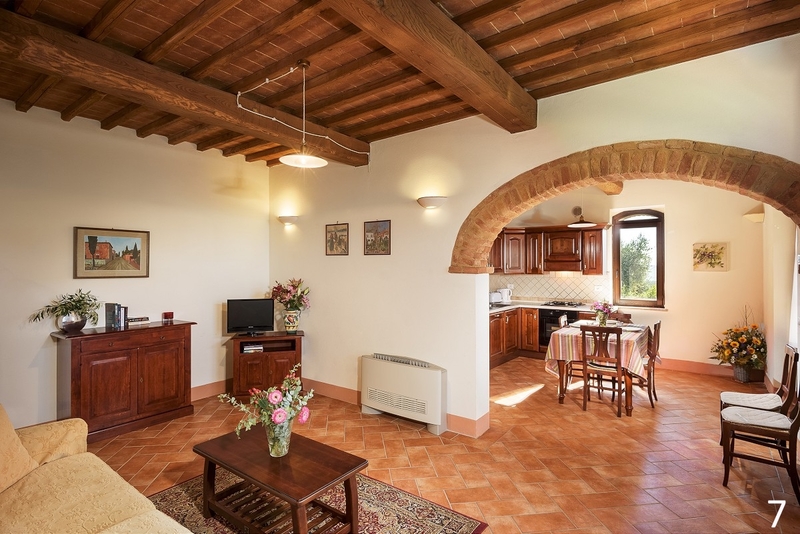 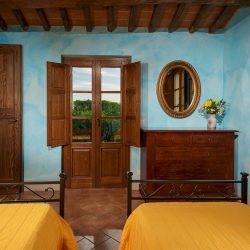 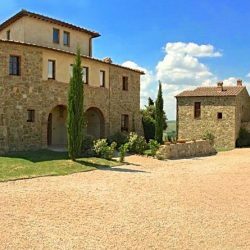 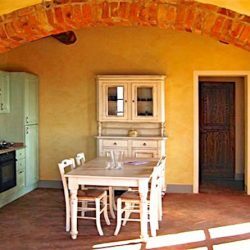 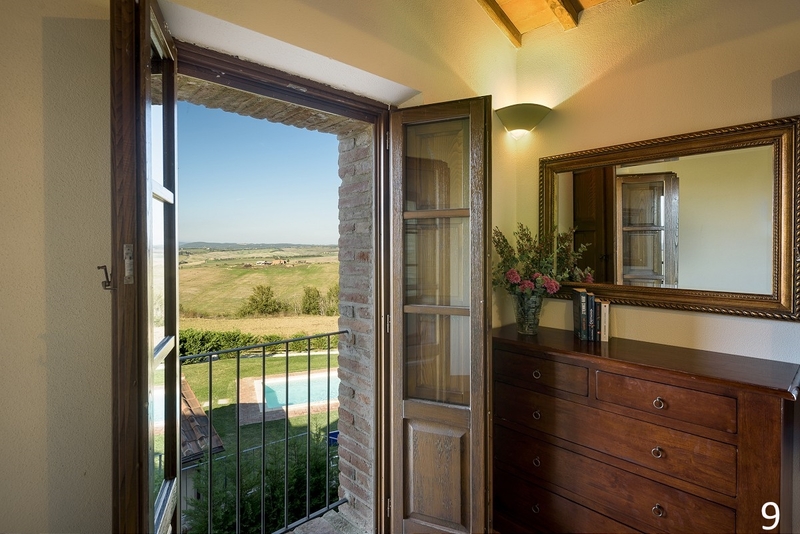 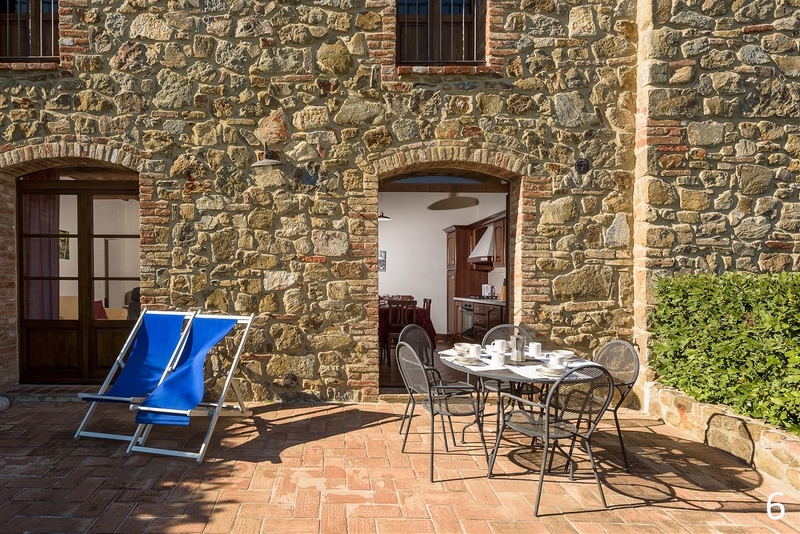 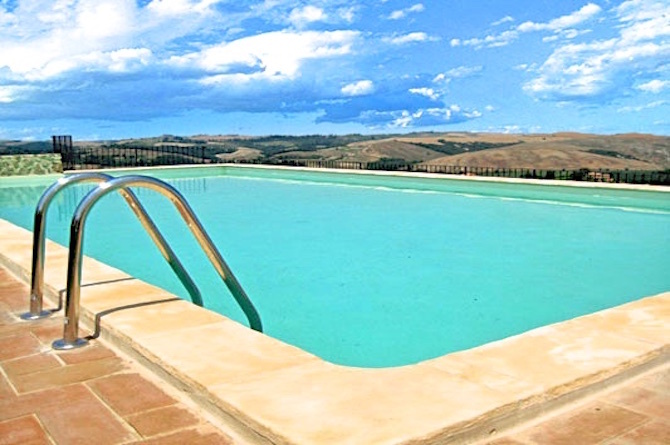 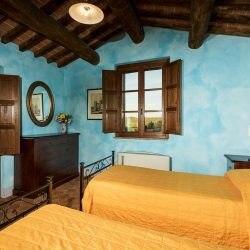 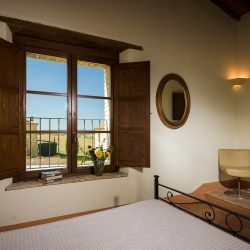 In the picturesque countryside near Siena, a selection of stylish apartments within an exclusive architect designed borgo with a shared pool. 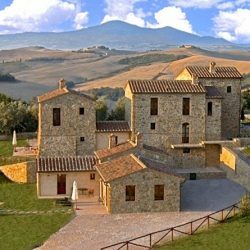 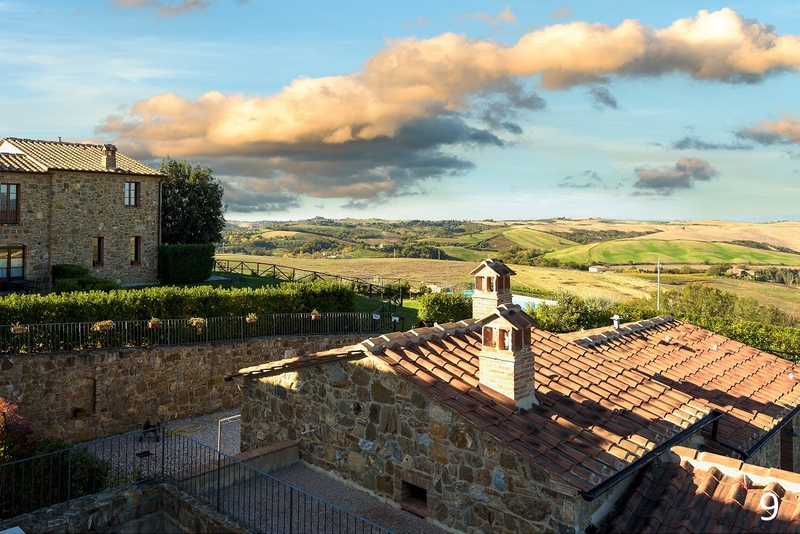 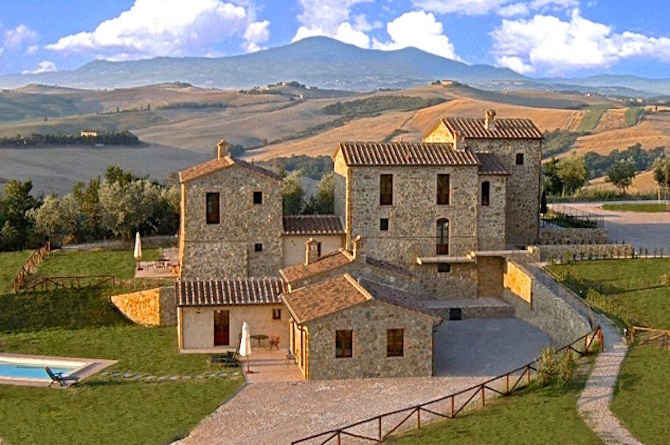 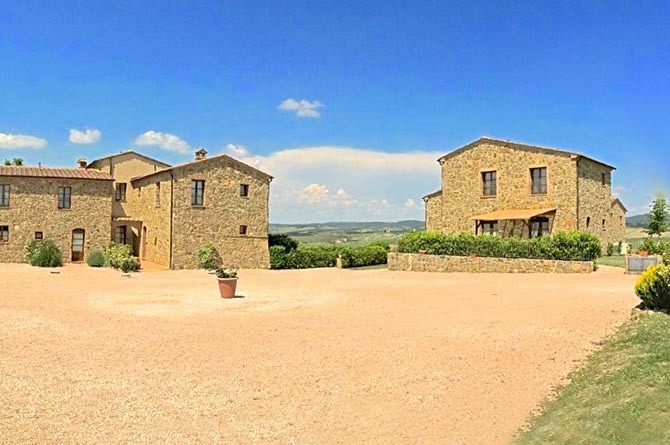 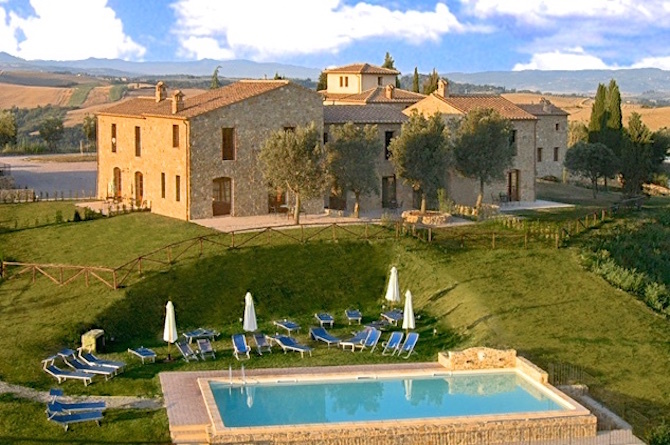 Immersed in the truly enchanting landscape between Montalcino, Pienza and Siena, this exclusive complex has been designed by two famous architects from Florence. 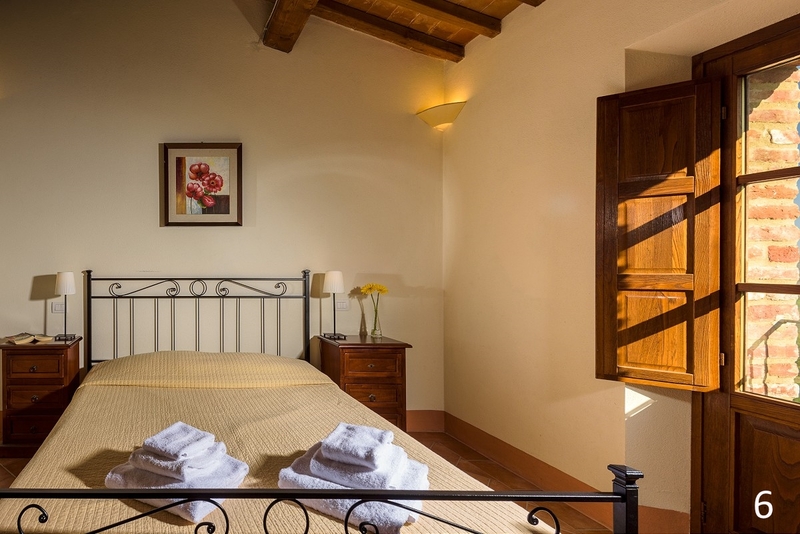 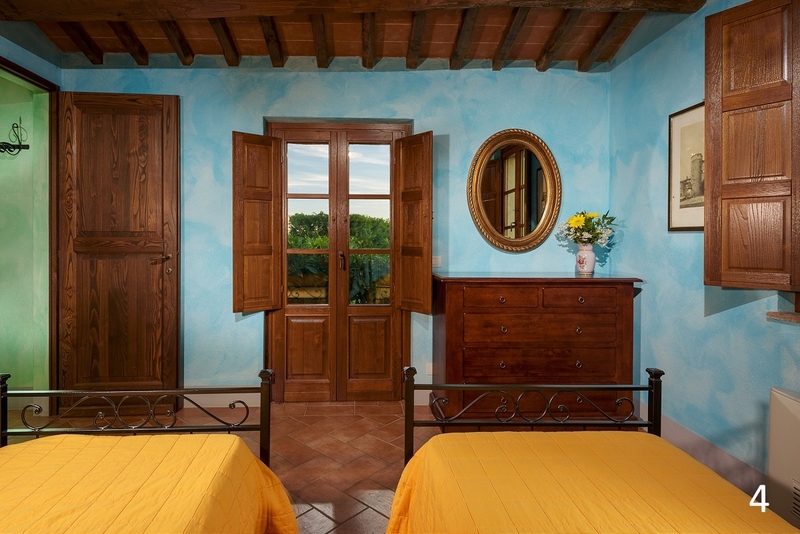 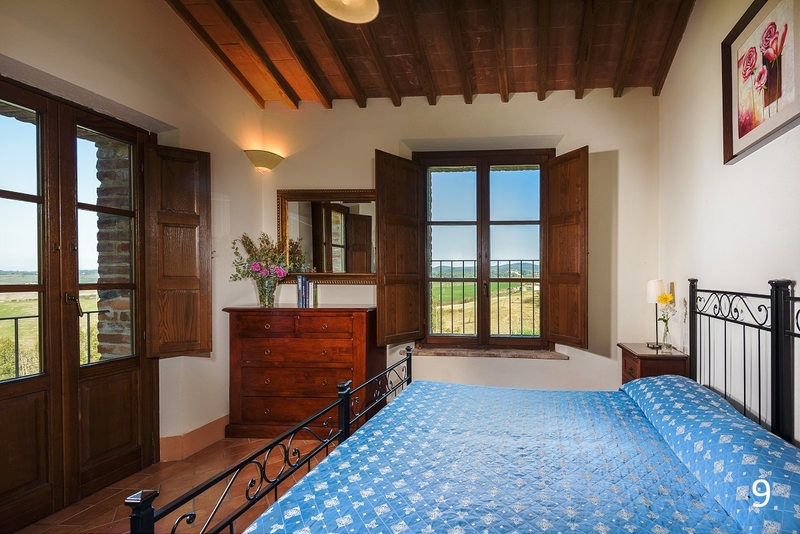 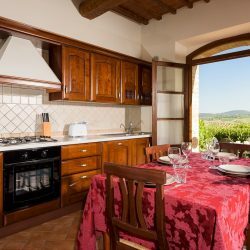 Consisting of a selection of just 11 villas and apartments finished to the highest standard, the properties blend authentic Tuscan style with modern luxury and comfort. 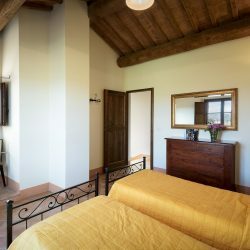 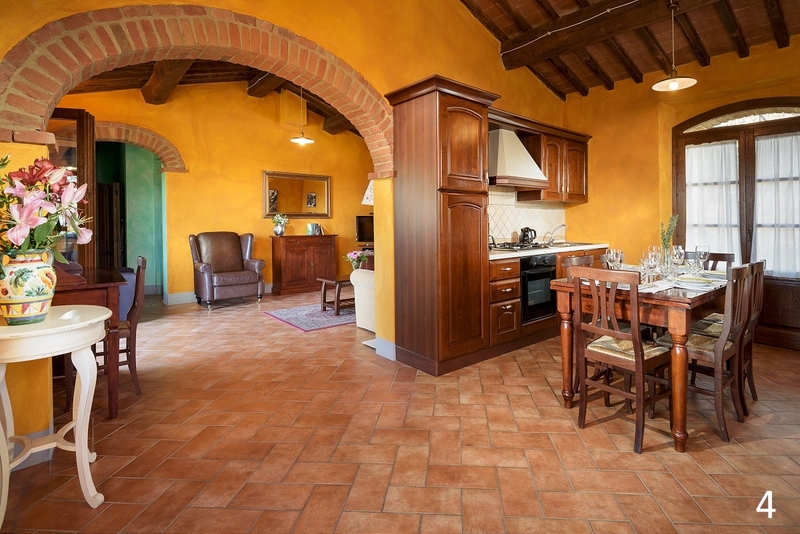 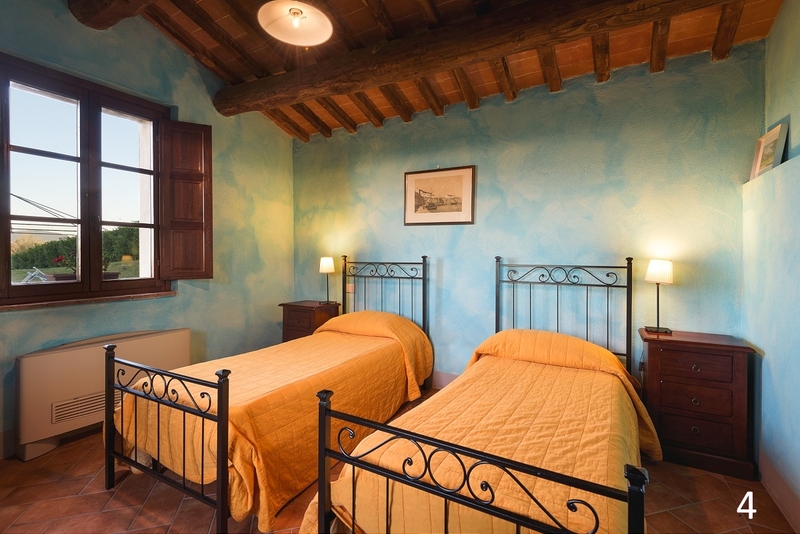 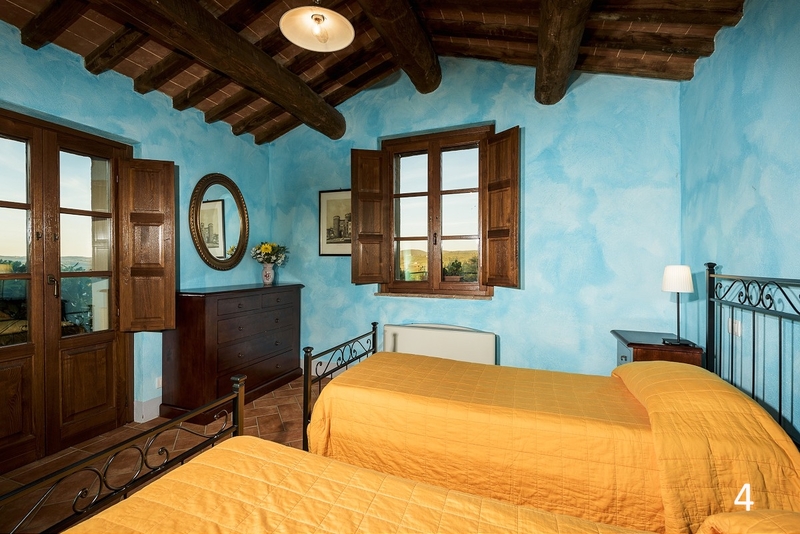 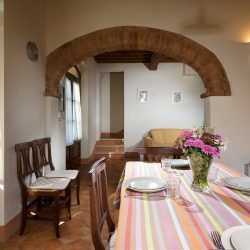 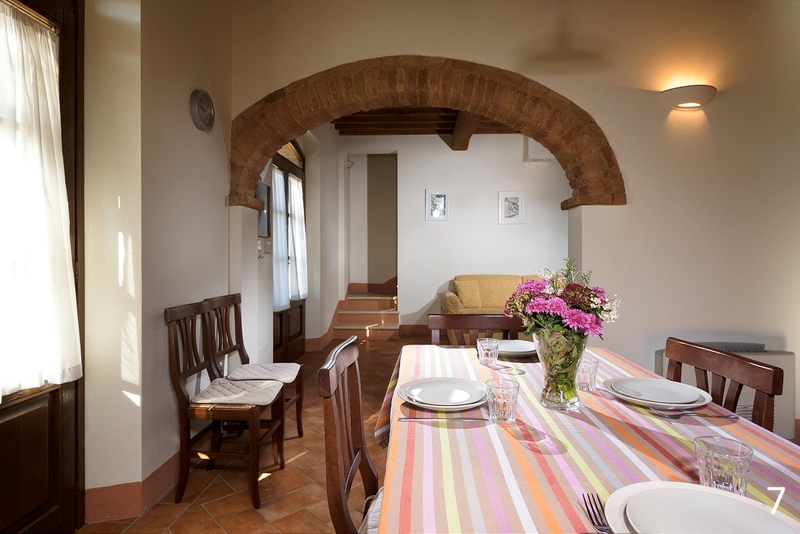 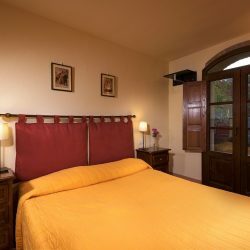 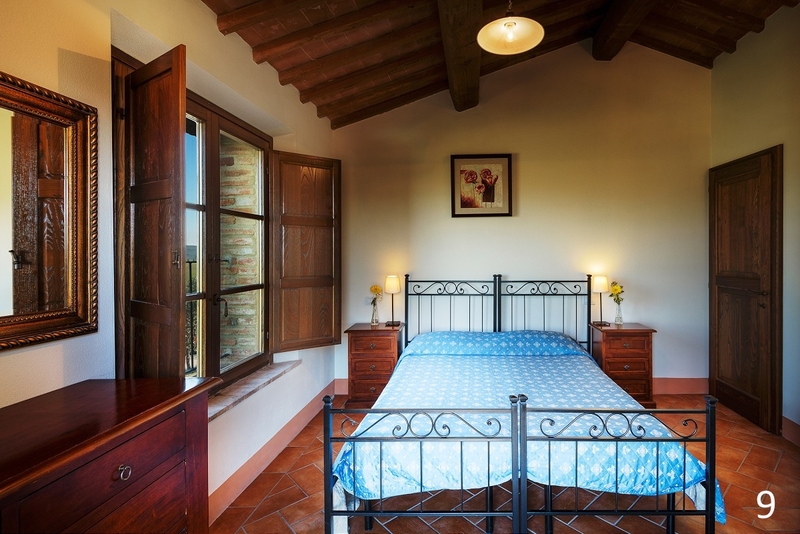 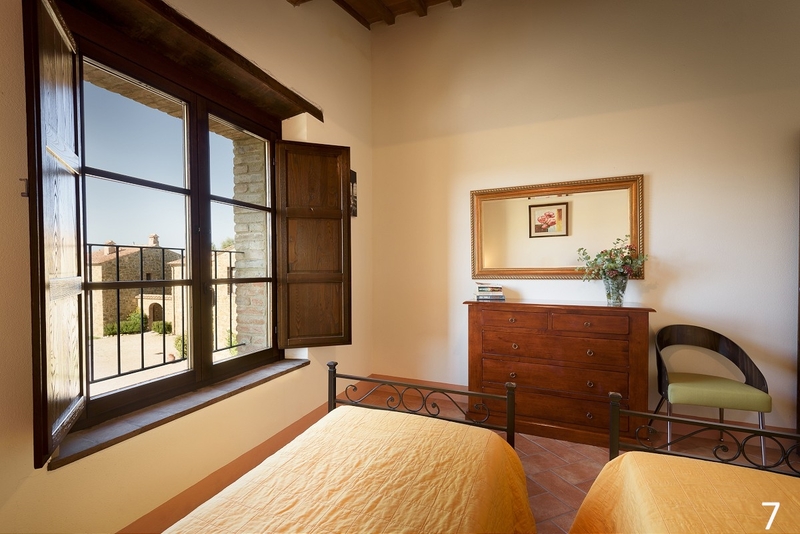 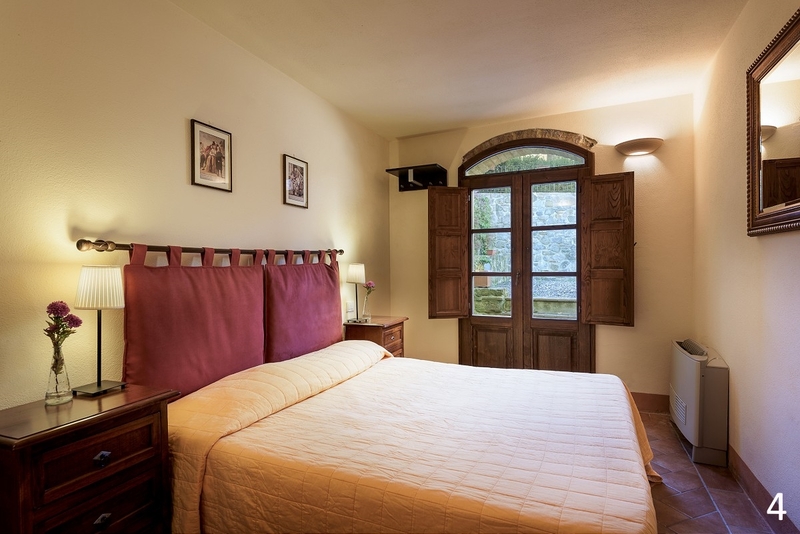 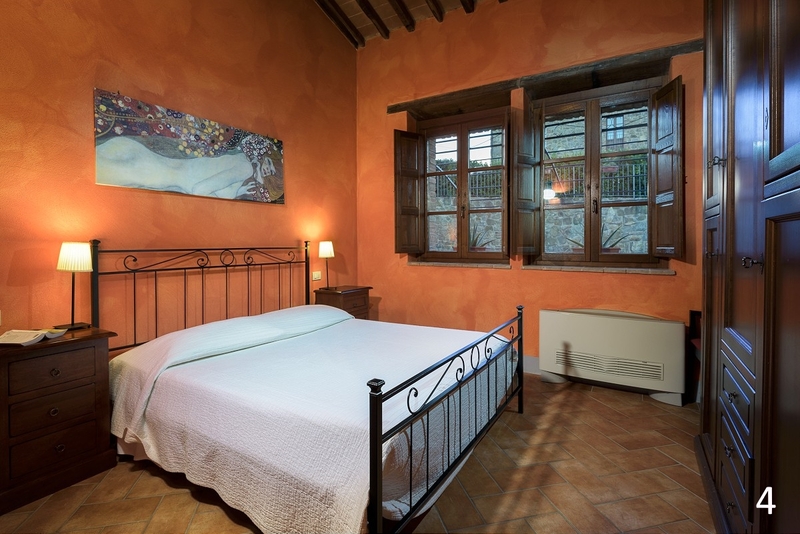 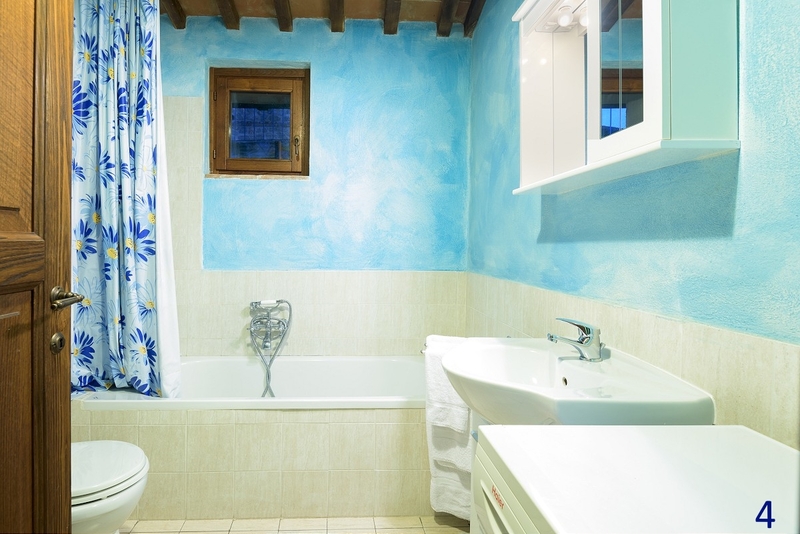 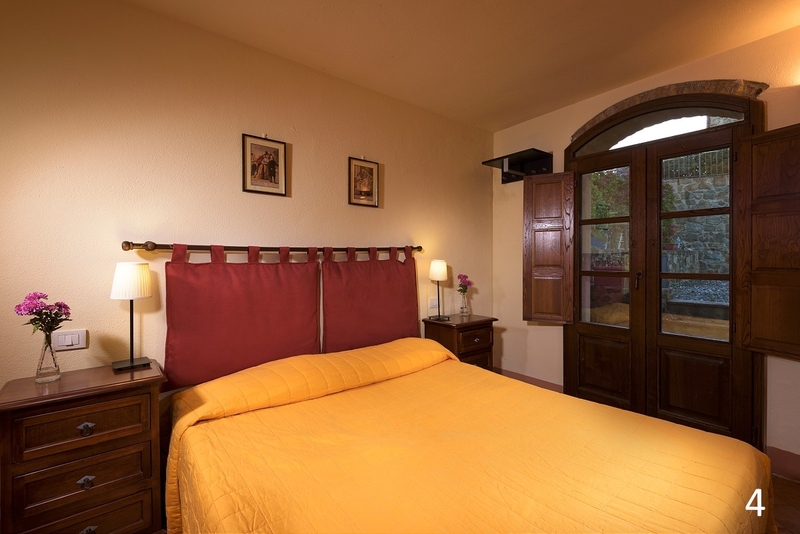 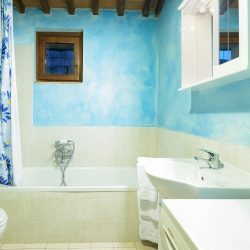 They feature stone and brick exterior walls, exposed beam ceilings and terracotta floors. 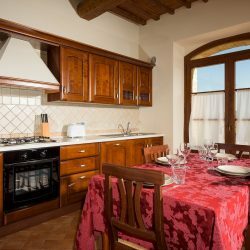 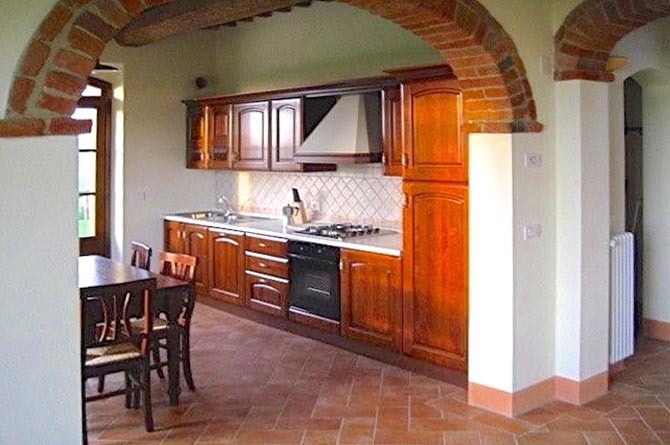 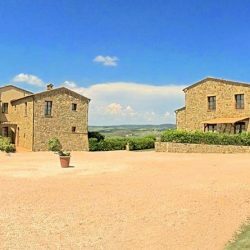 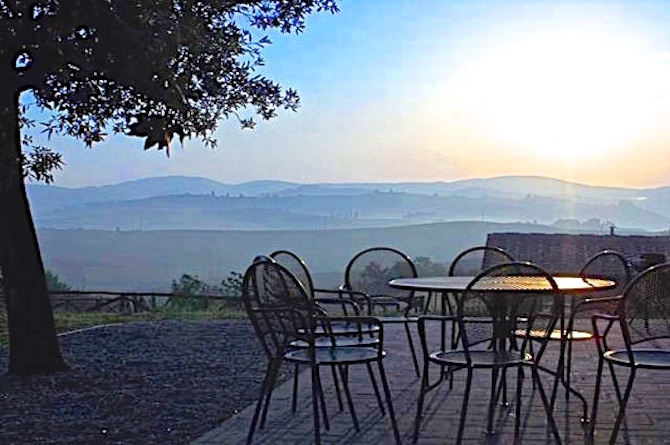 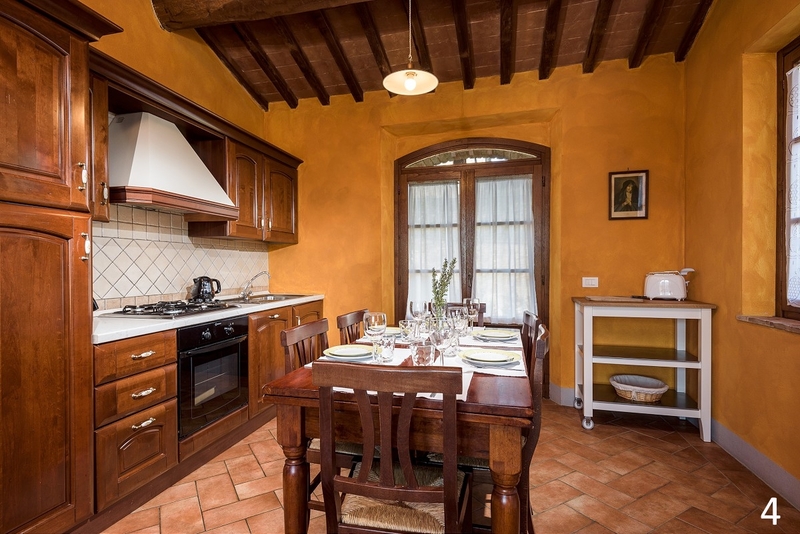 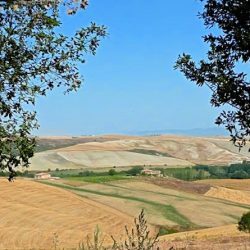 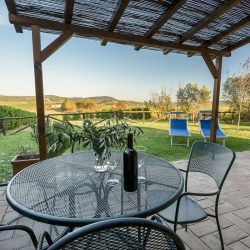 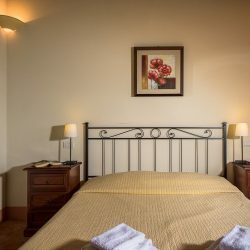 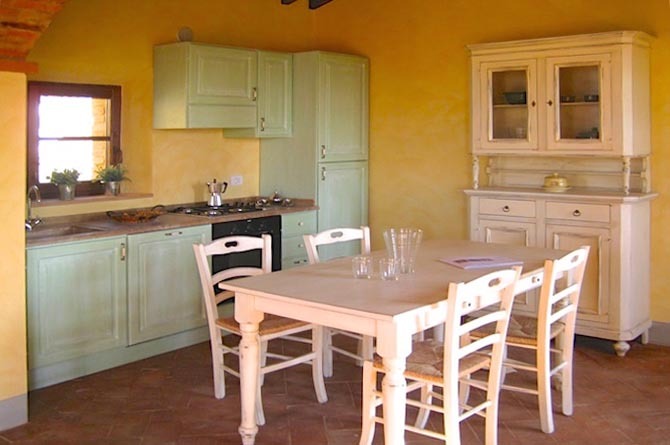 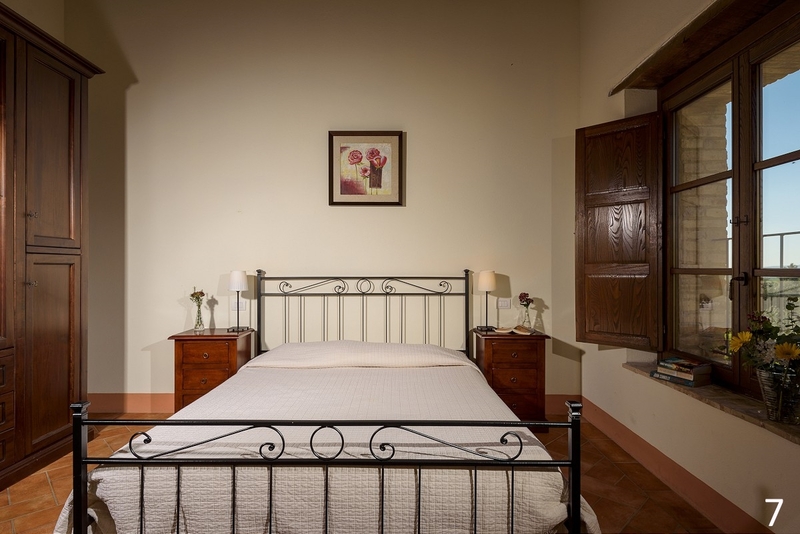 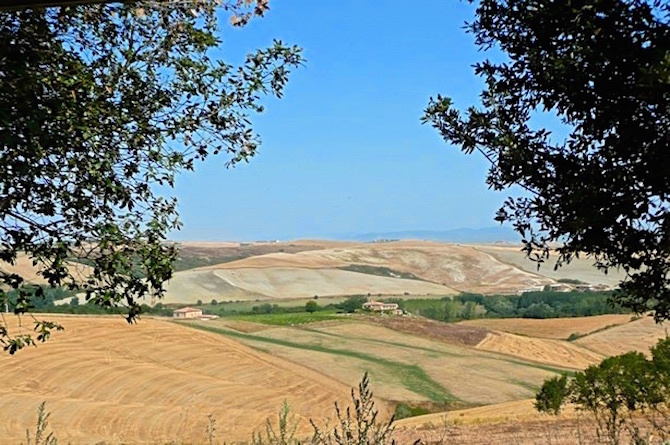 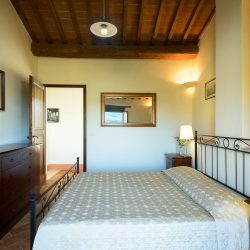 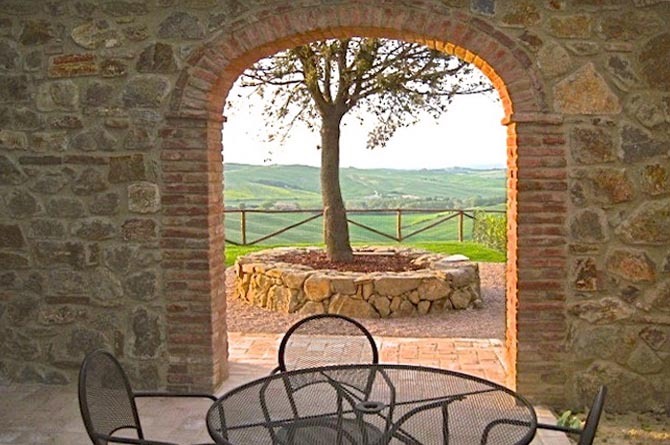 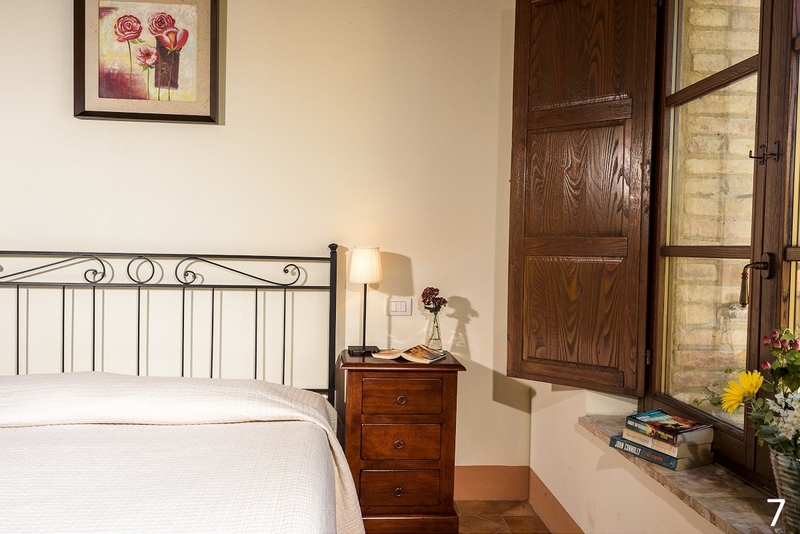 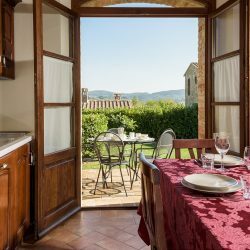 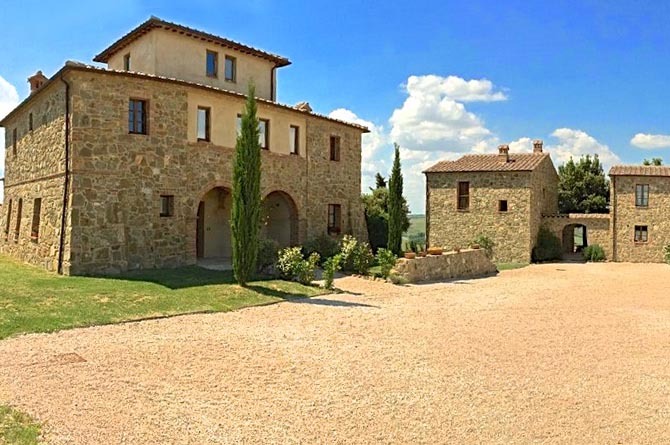 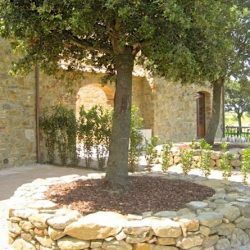 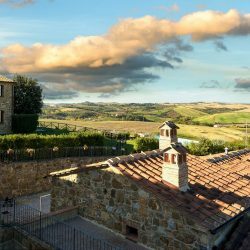 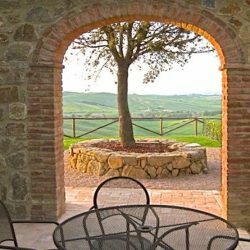 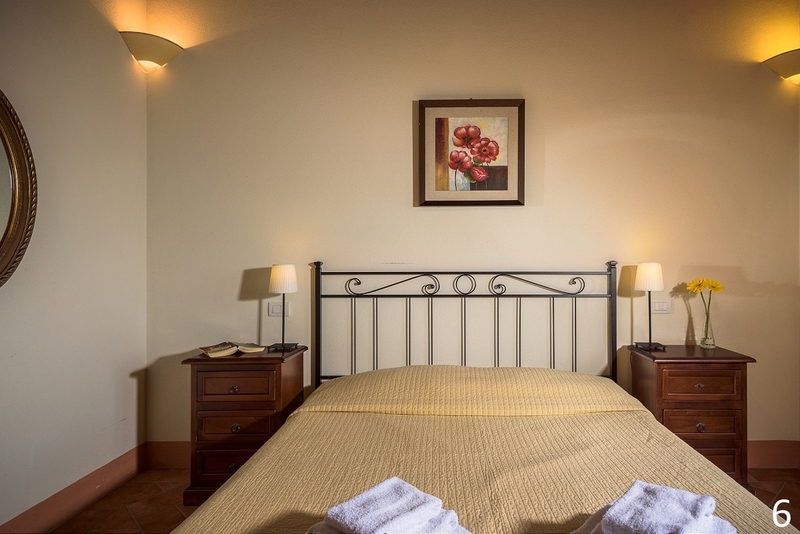 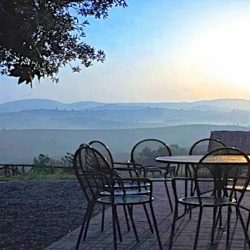 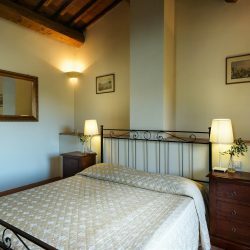 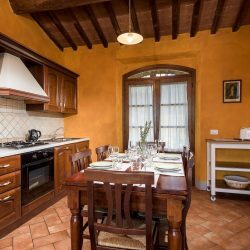 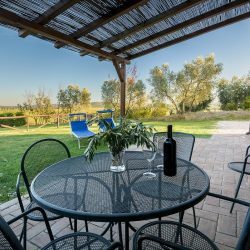 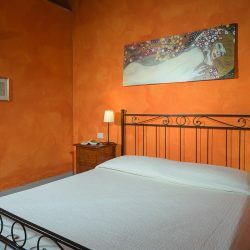 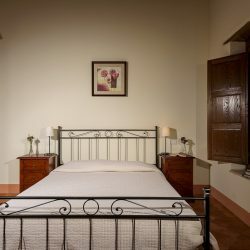 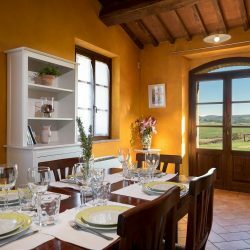 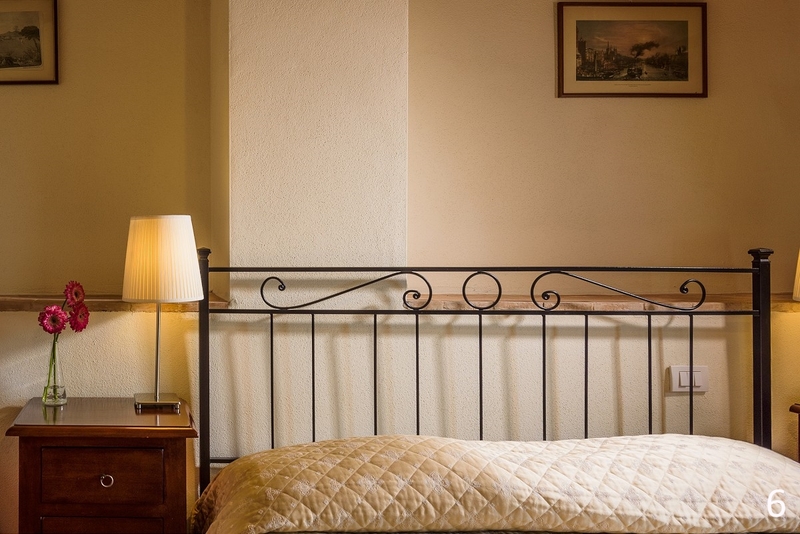 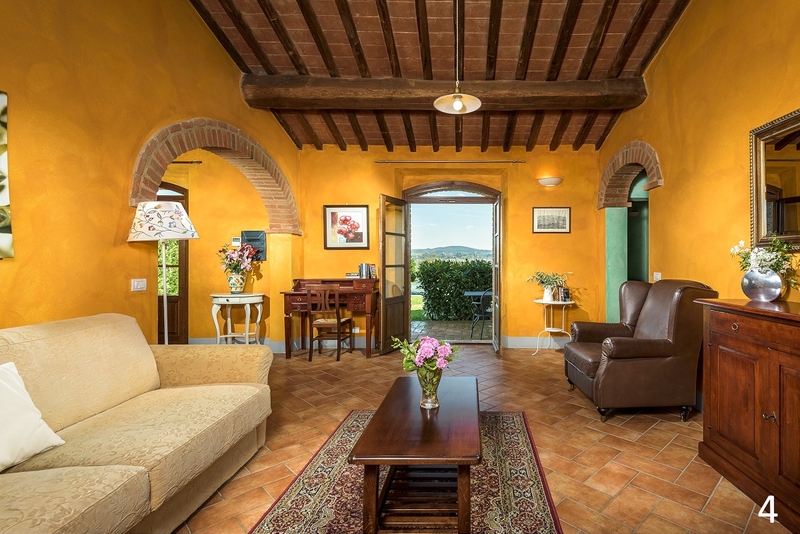 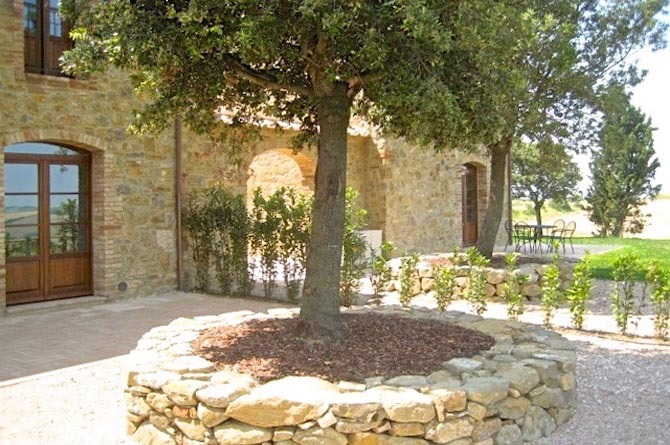 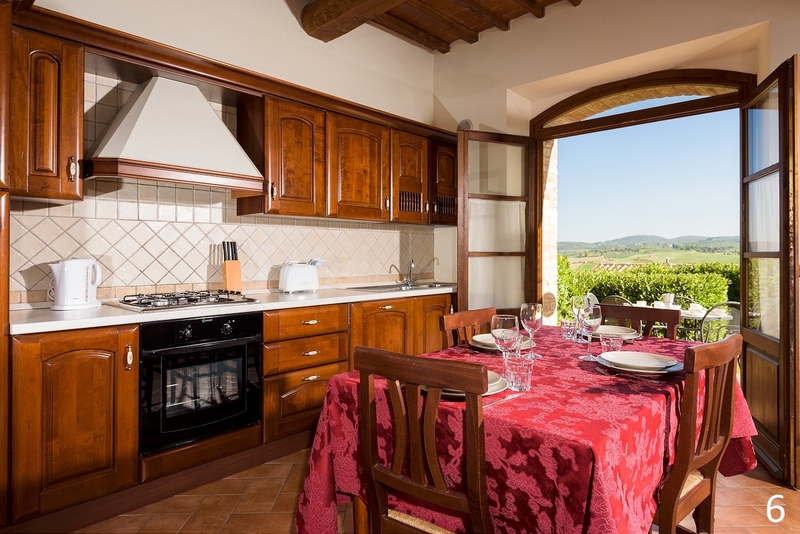 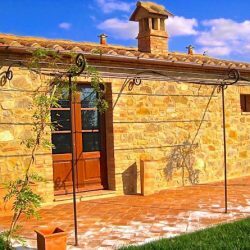 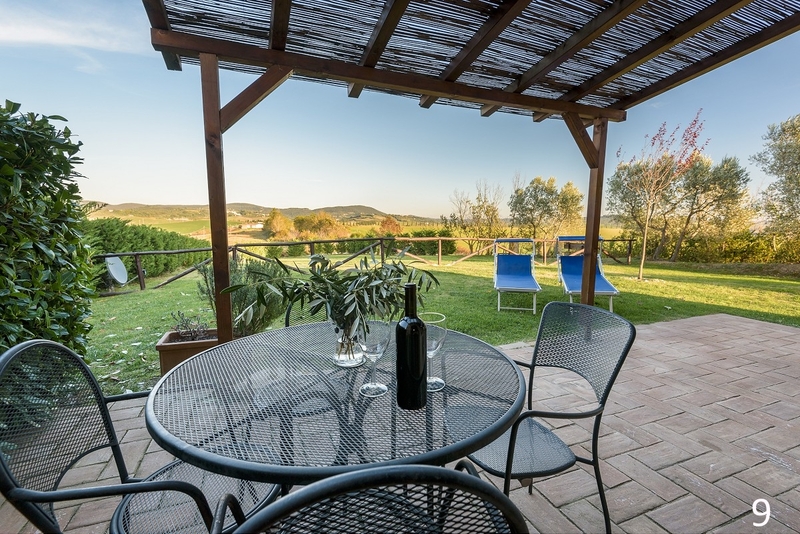 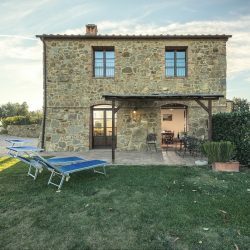 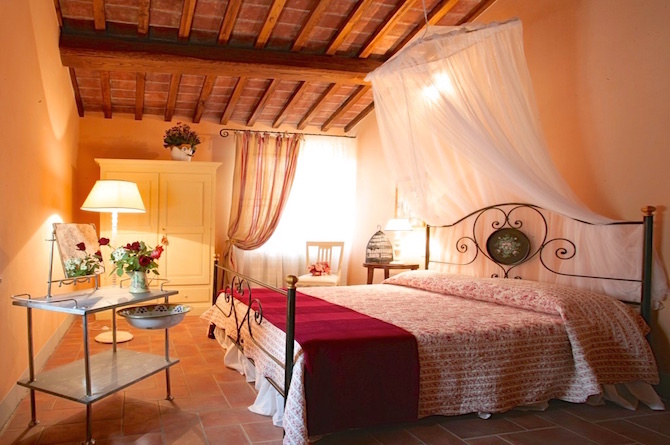 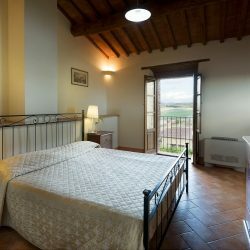 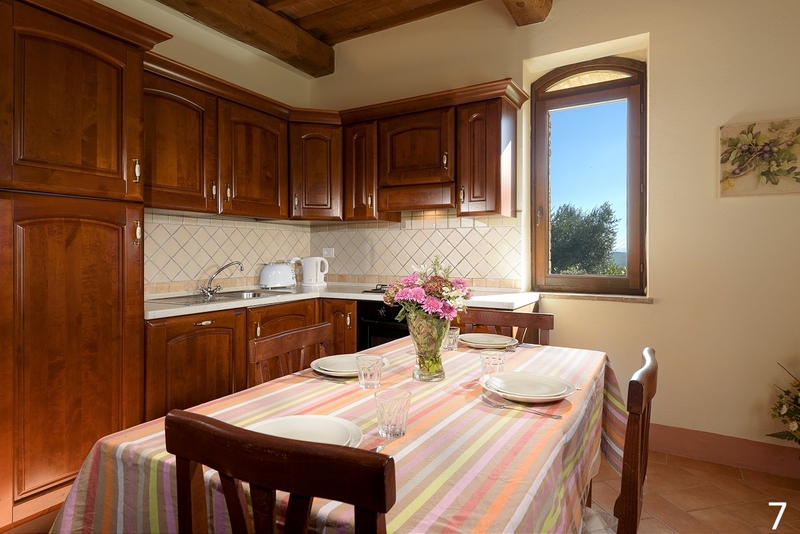 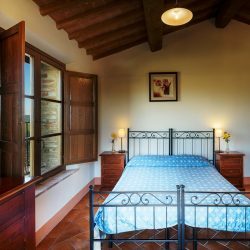 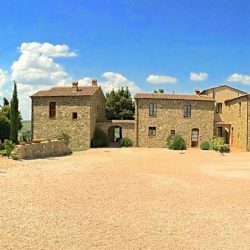 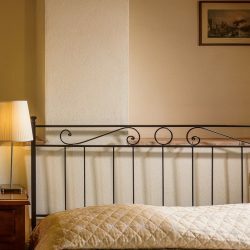 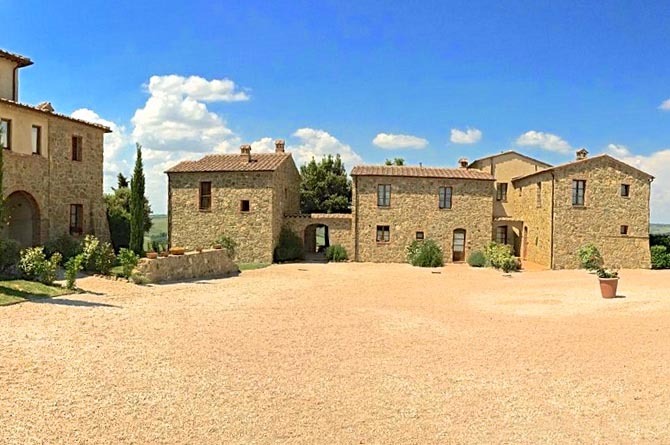 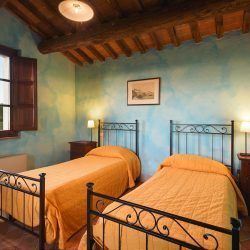 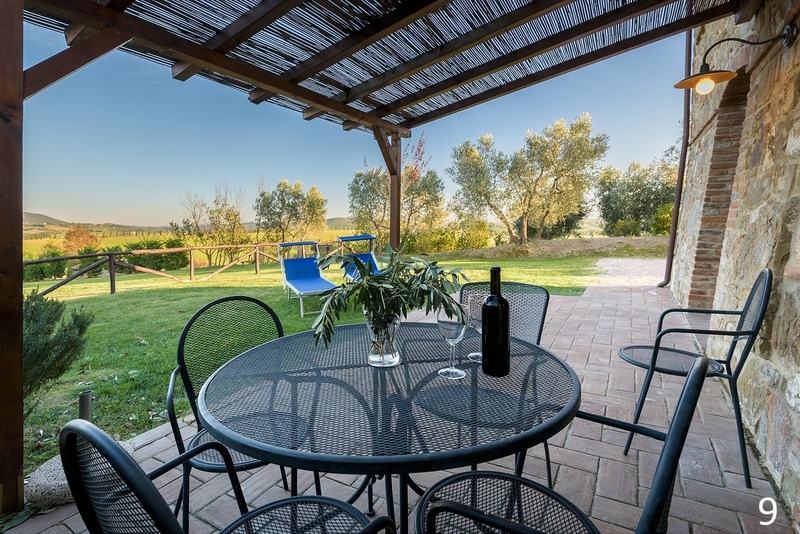 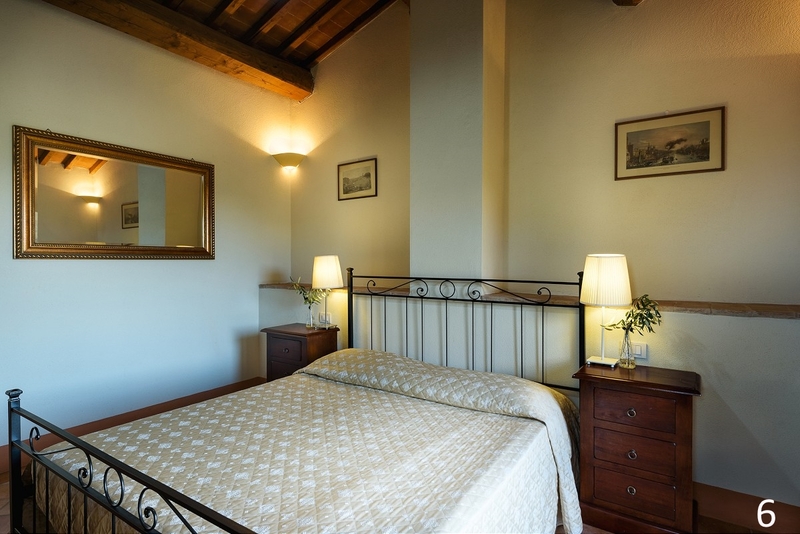 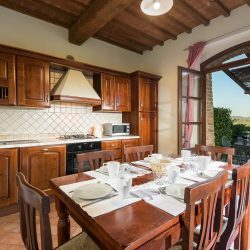 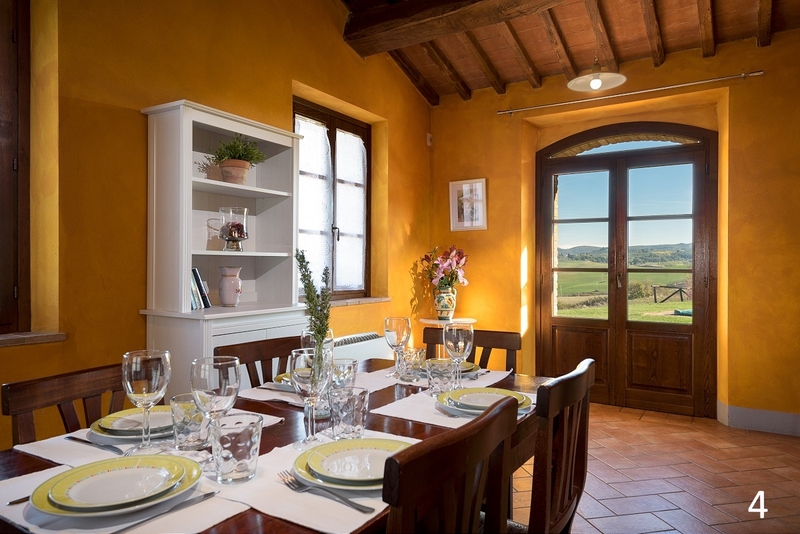 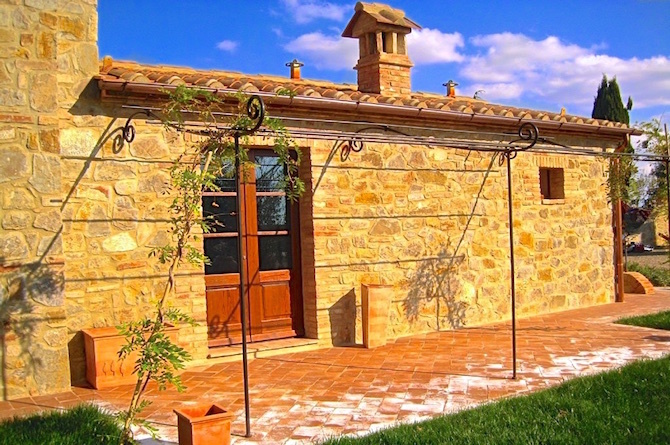 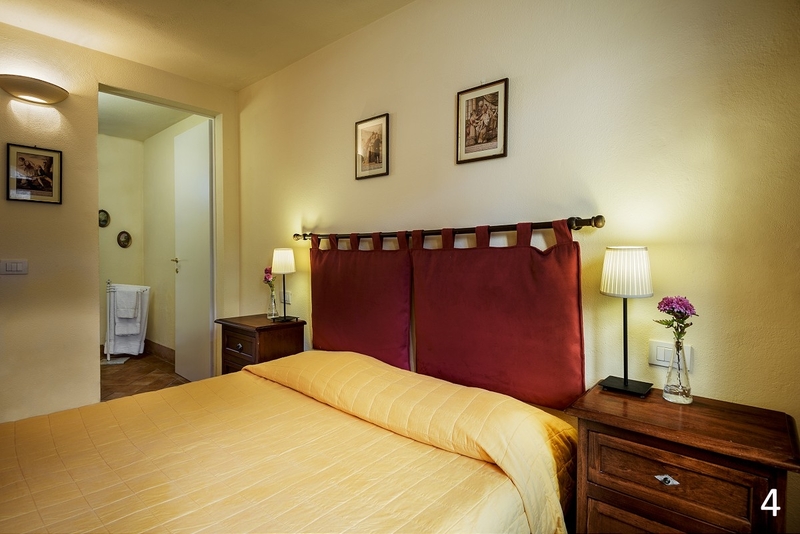 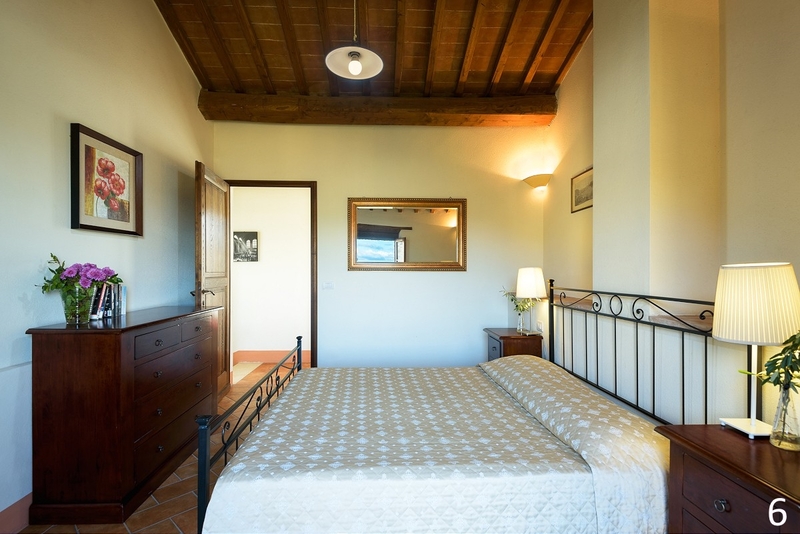 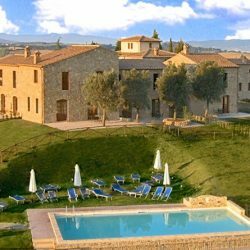 The area where the property is located has been declared part of the UNESCO World Heritage and is famous for its truffles and Orcia wine, made exclusively of Sangiovese grapes. 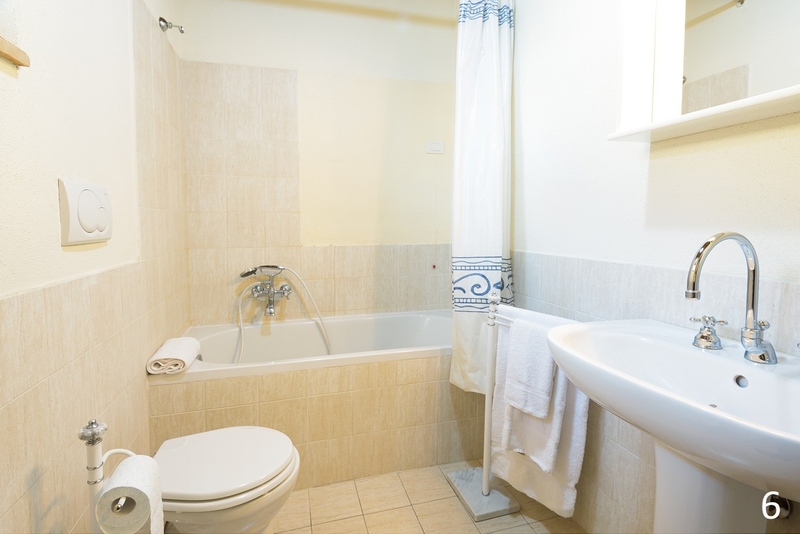 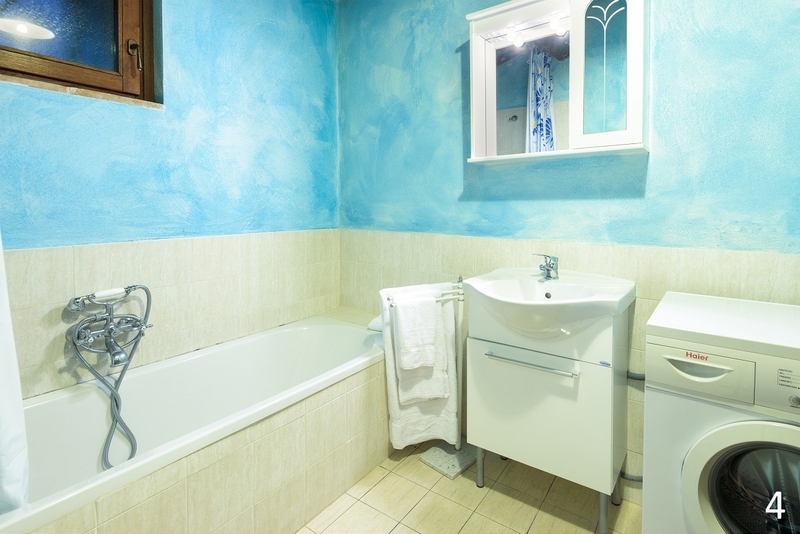 It is a wonderful investment opportunity as it combines the joy of owning a property with good rental potential. 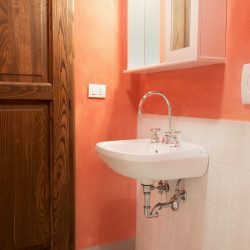 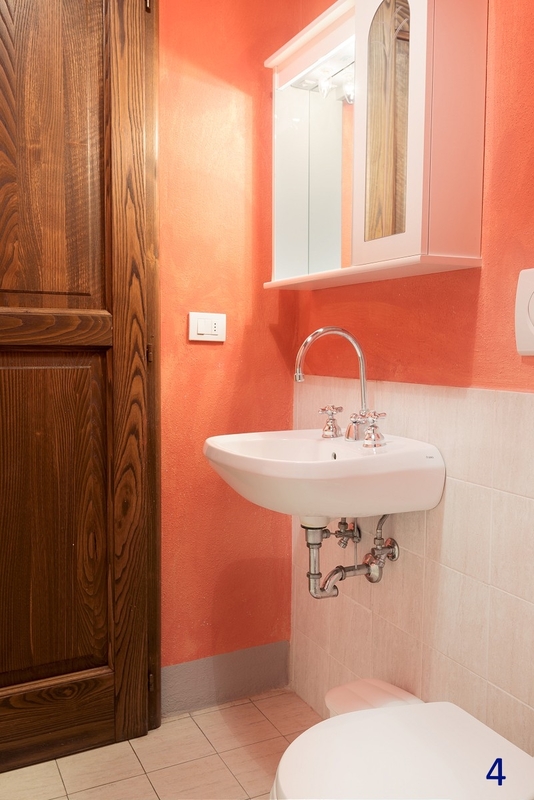 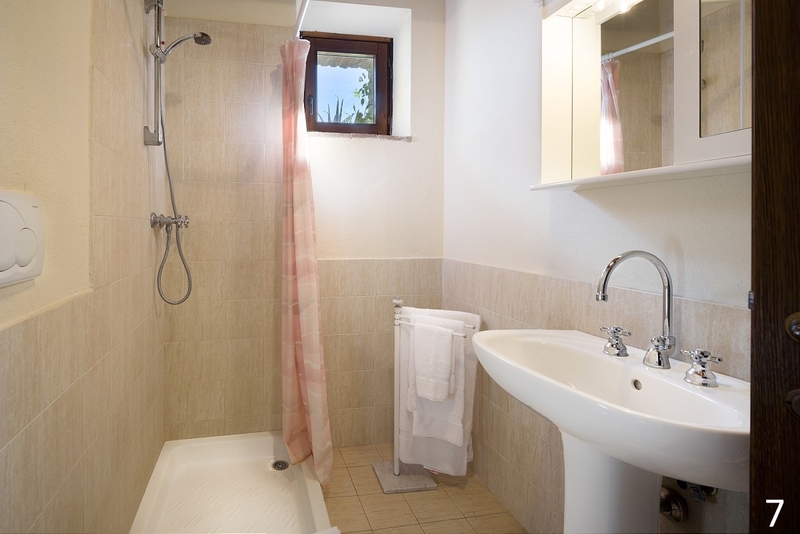 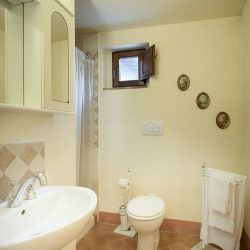 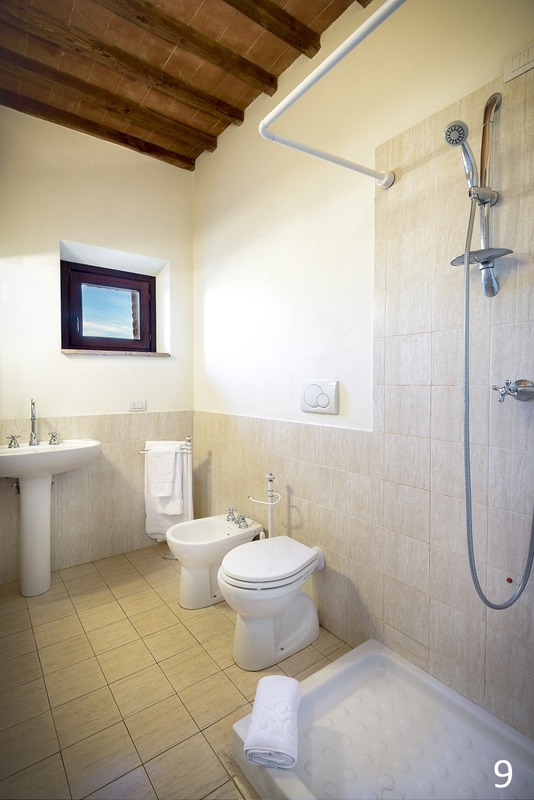 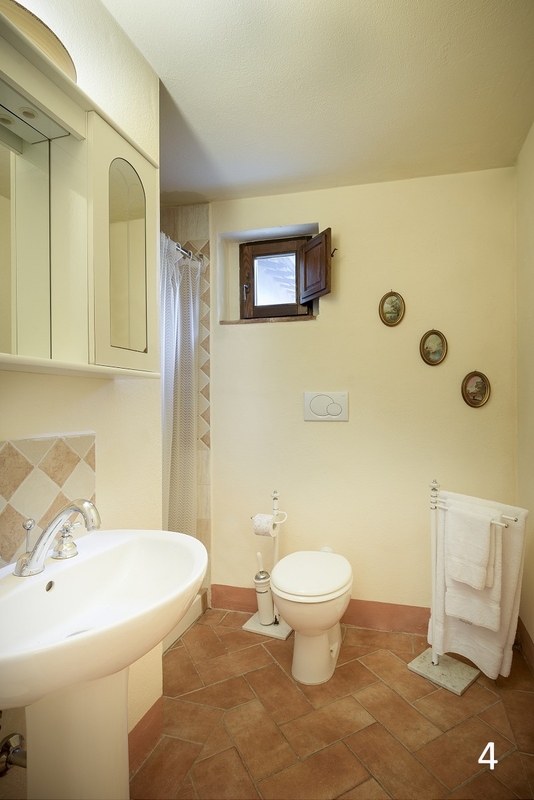 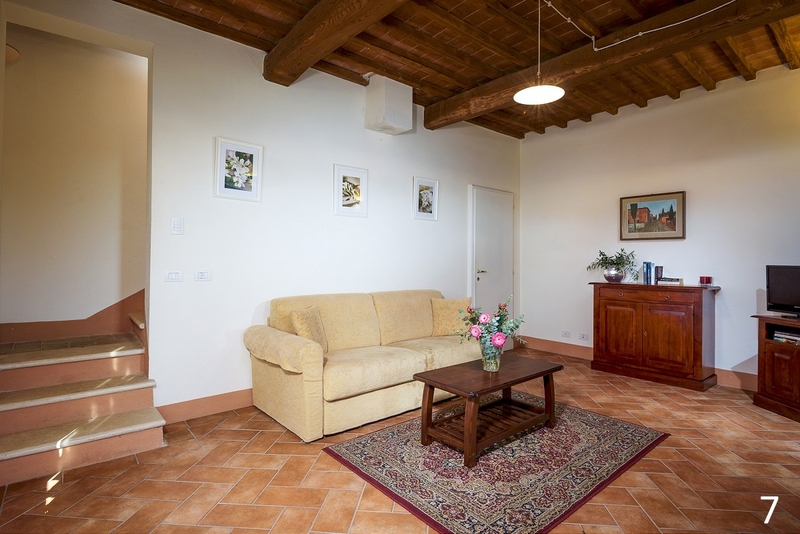 Basement floor of 60 square metres: Cellar. 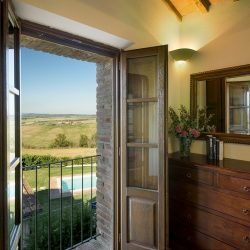 Enjoys magnificent views. 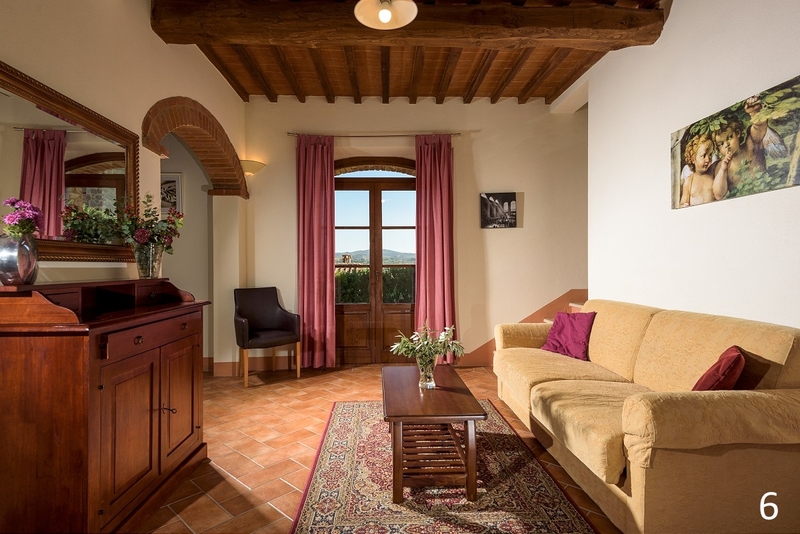 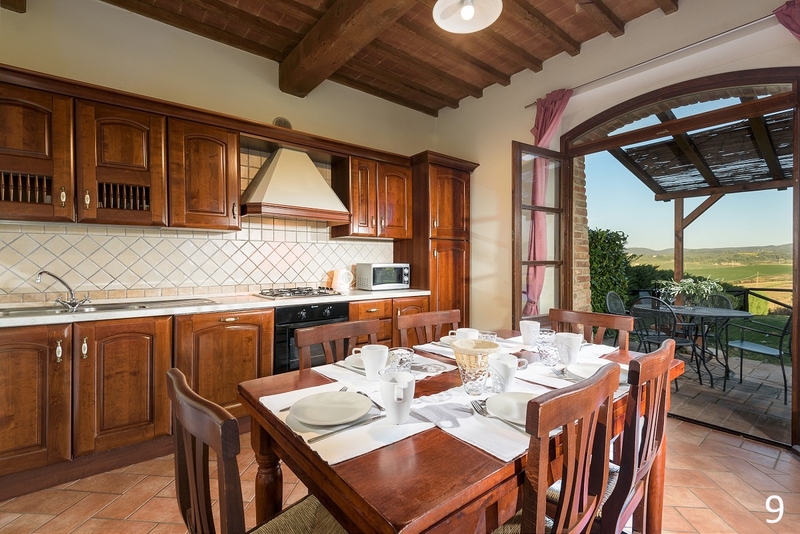 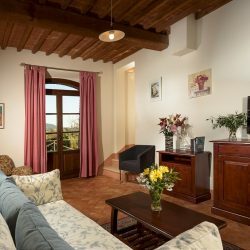 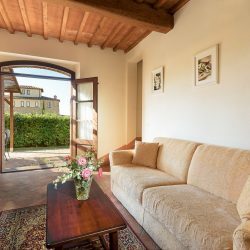 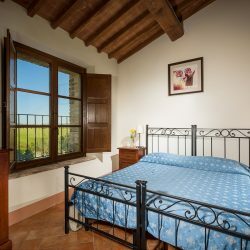 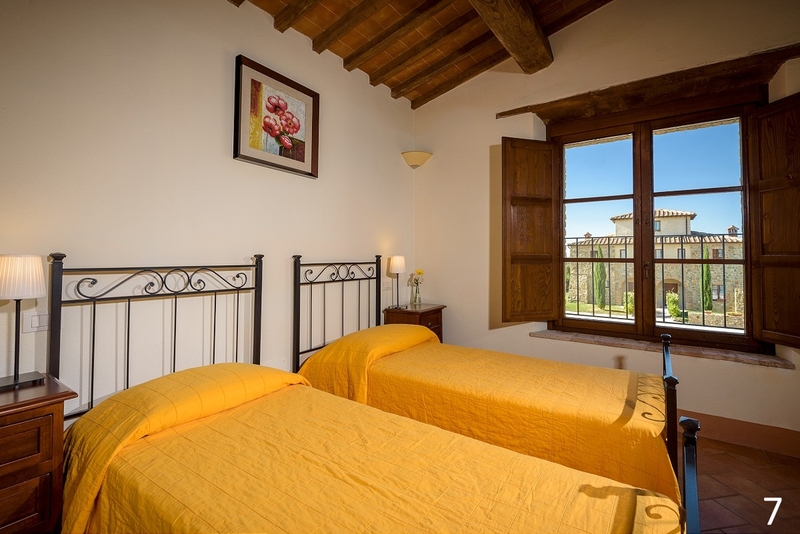 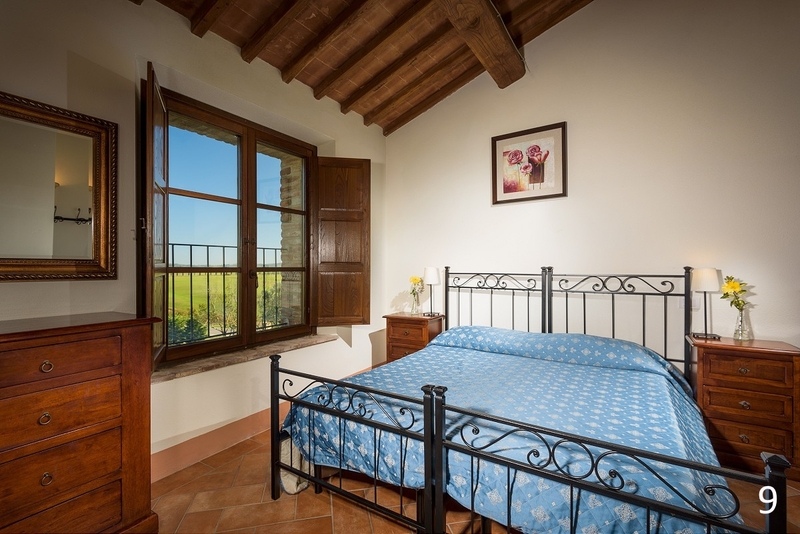 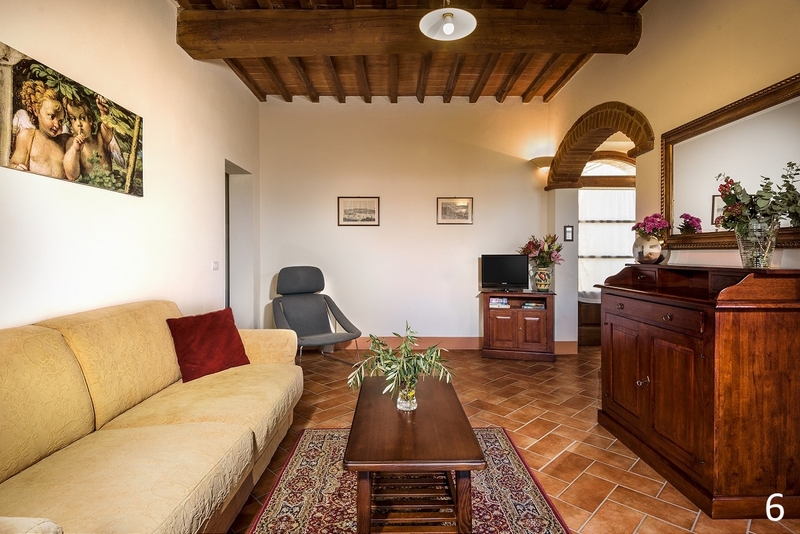 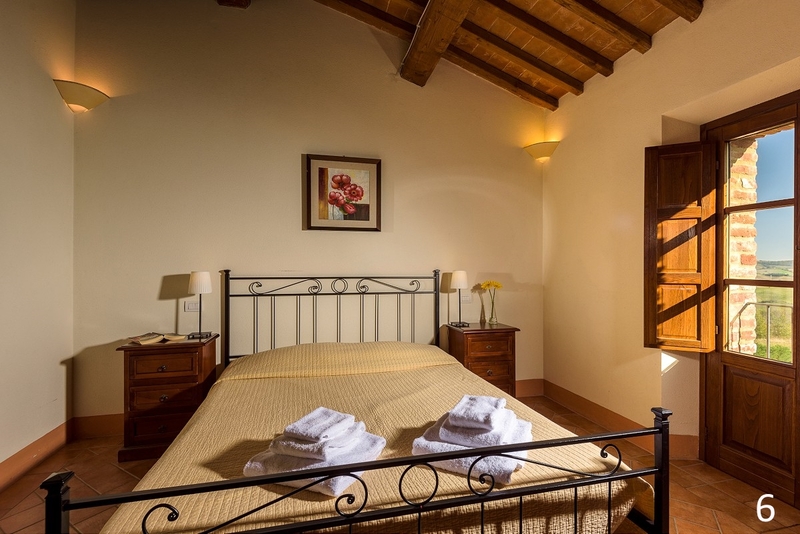 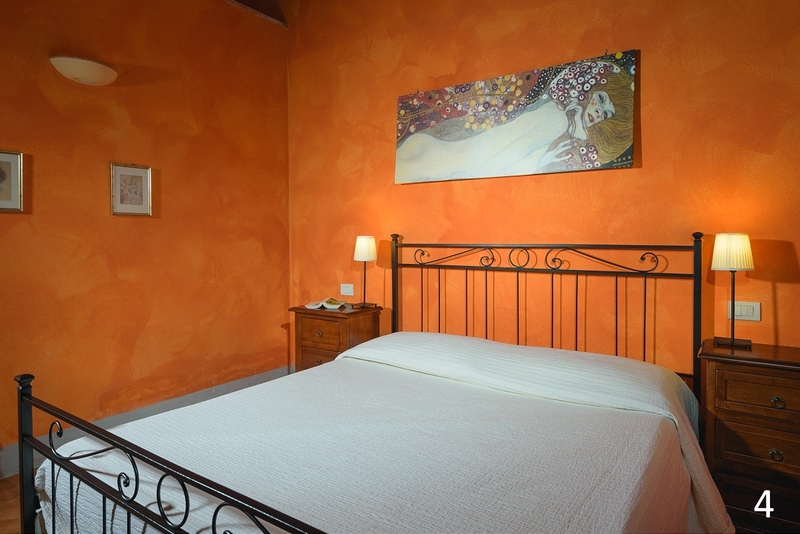 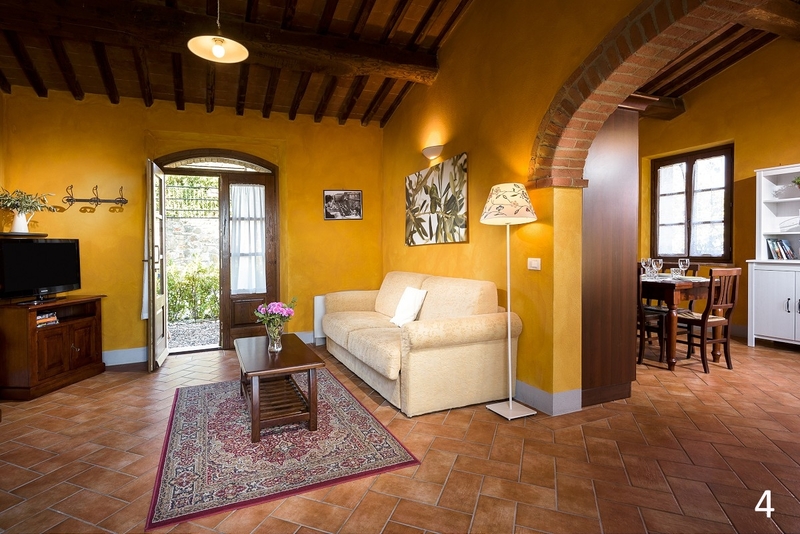 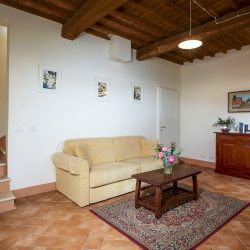 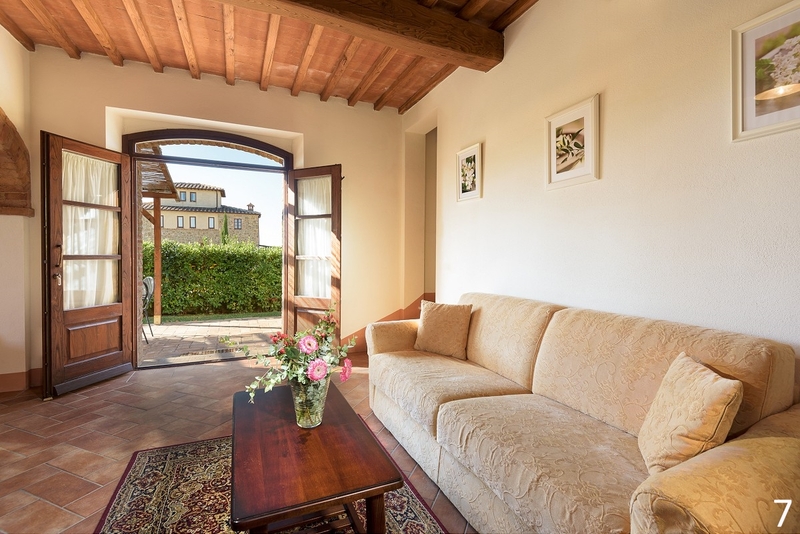 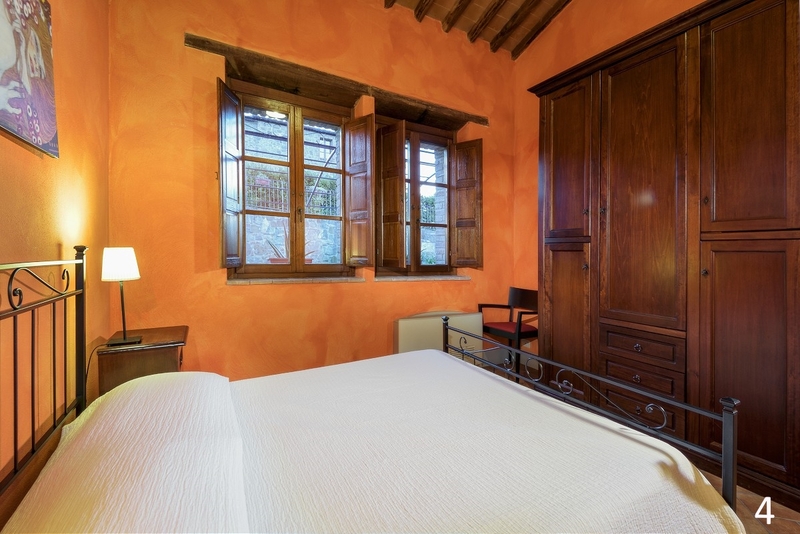 This apartment is accessed from the central courtyard with its interior made up of a spacious living/dining area complete with traditional fireplace that effortlessly leads onto the Pergola area for al fresco dining. 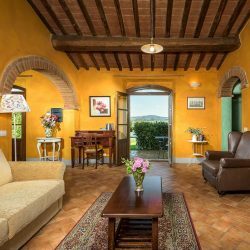 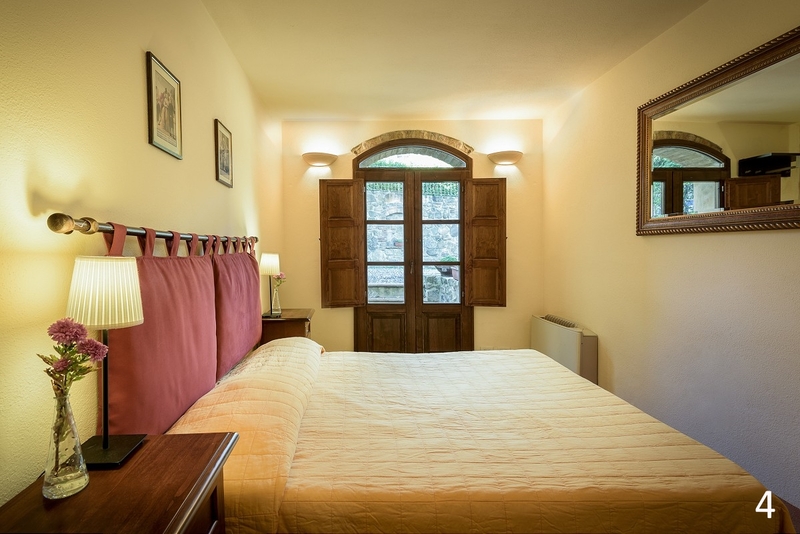 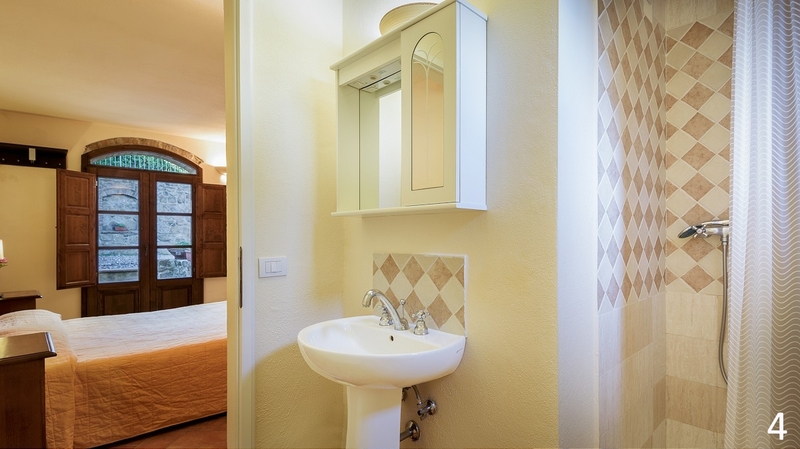 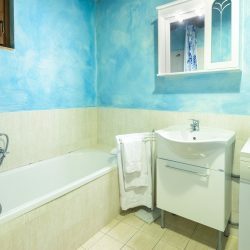 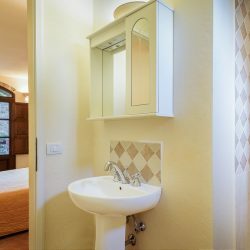 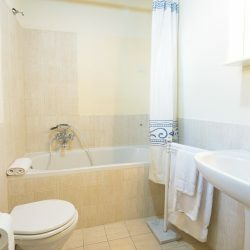 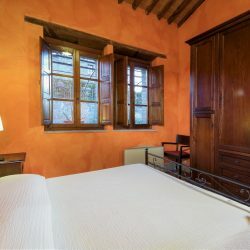 A large (wine) cellar and proximity to the communal pool makes this apartment a very attractive investment. 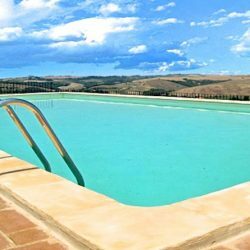 Land: In addition to the private gardens and terraces, residents can use the communal grounds of 6,758 sqm and the delightful shared pool.